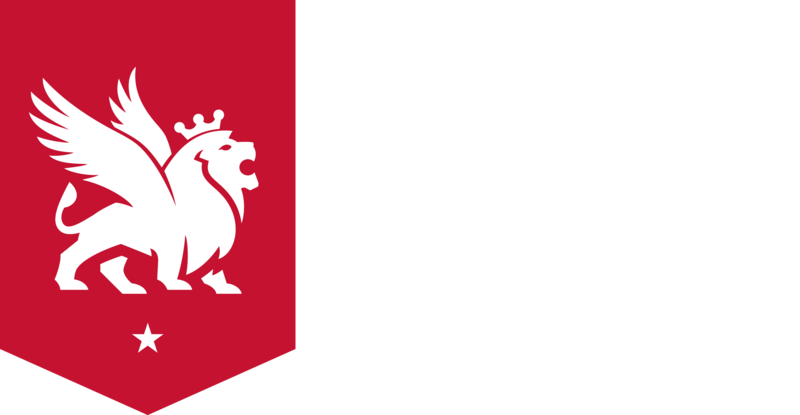 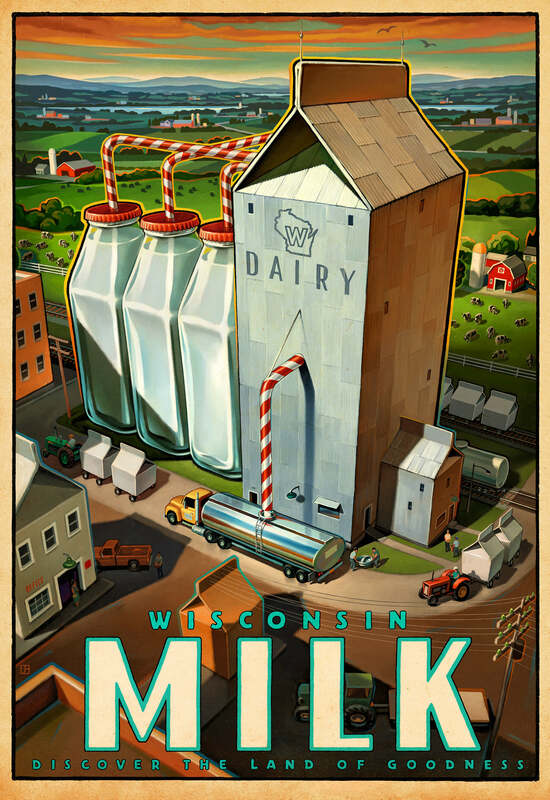 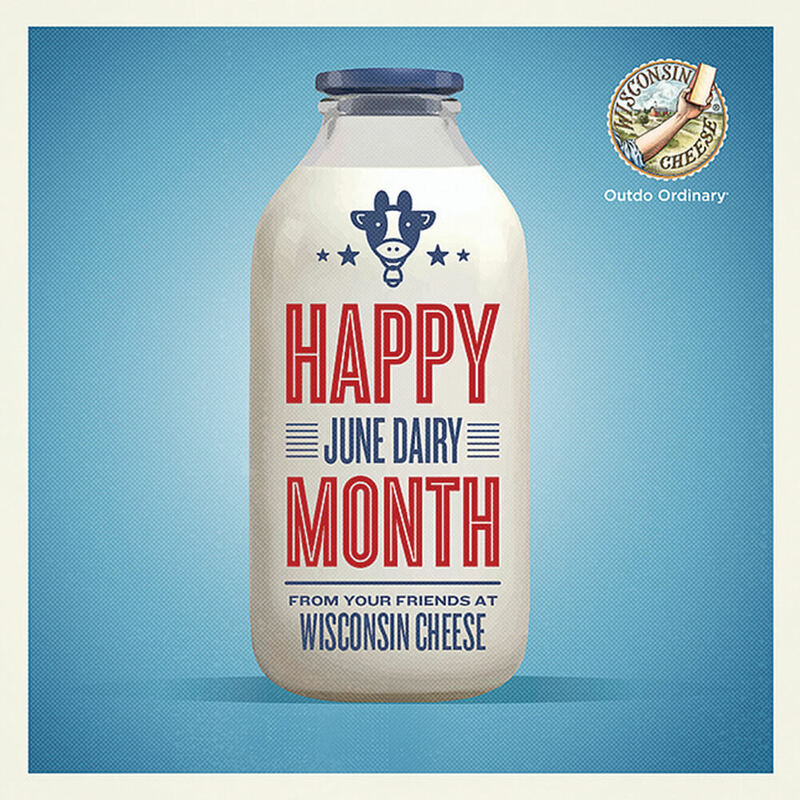 The Wisconsin Milk Marketing Board (WMMB) is a nonprofit organization dedicated to promoting Wisconsin dairy products and the Wisconsin cheese brand. 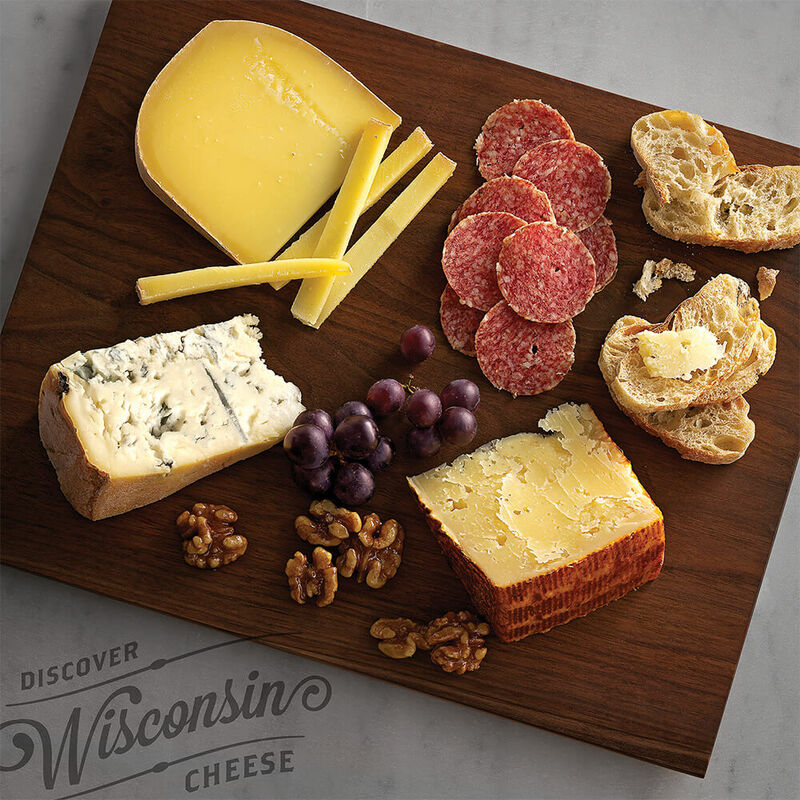 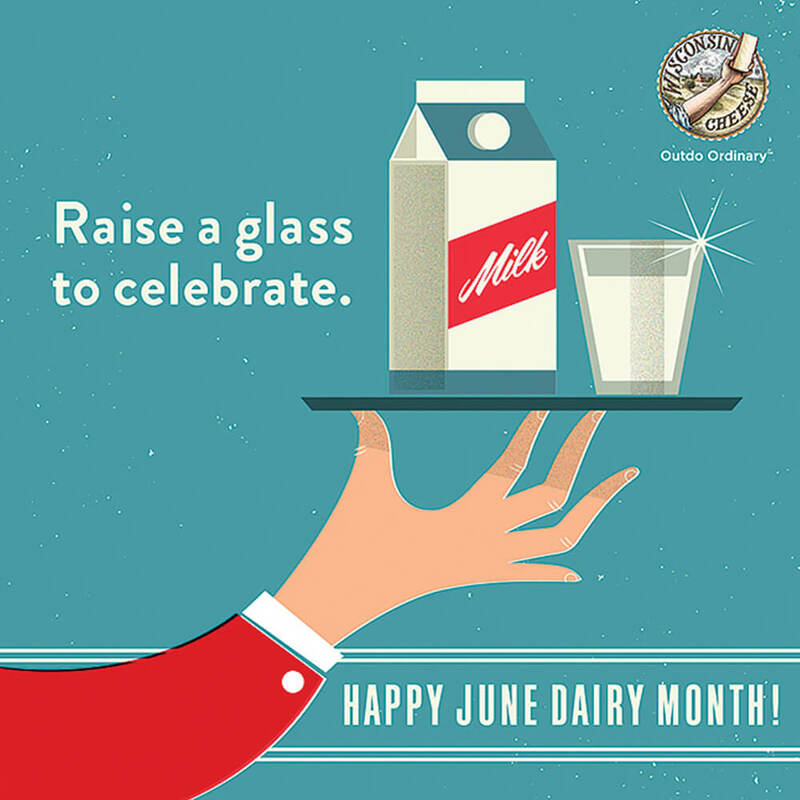 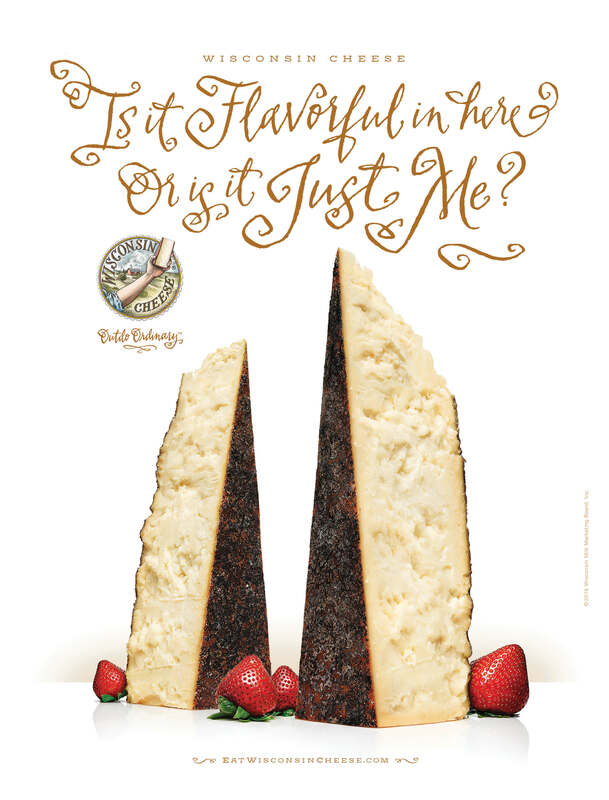 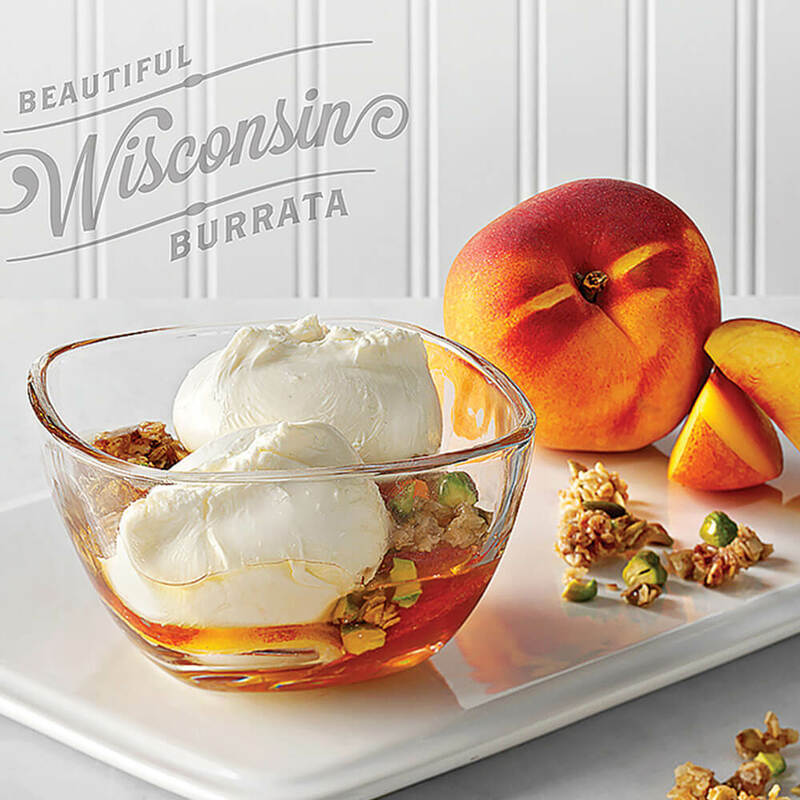 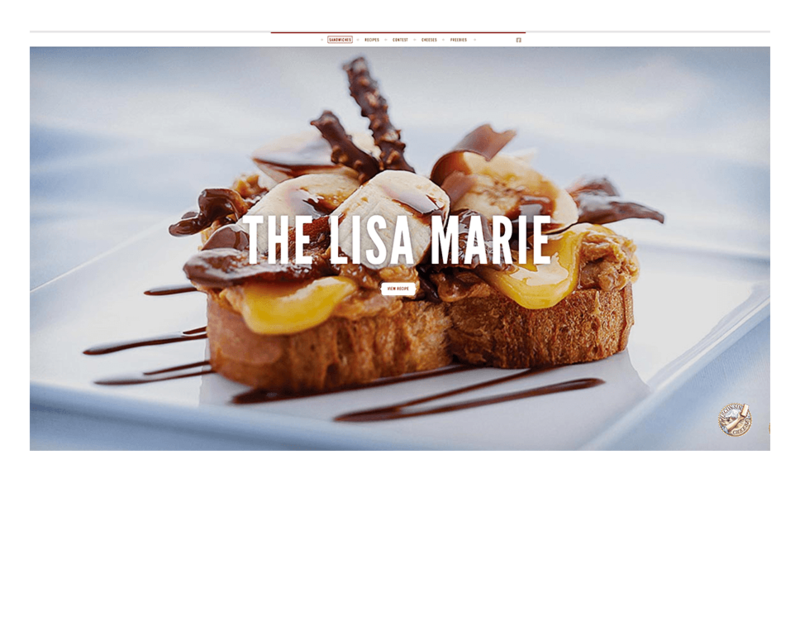 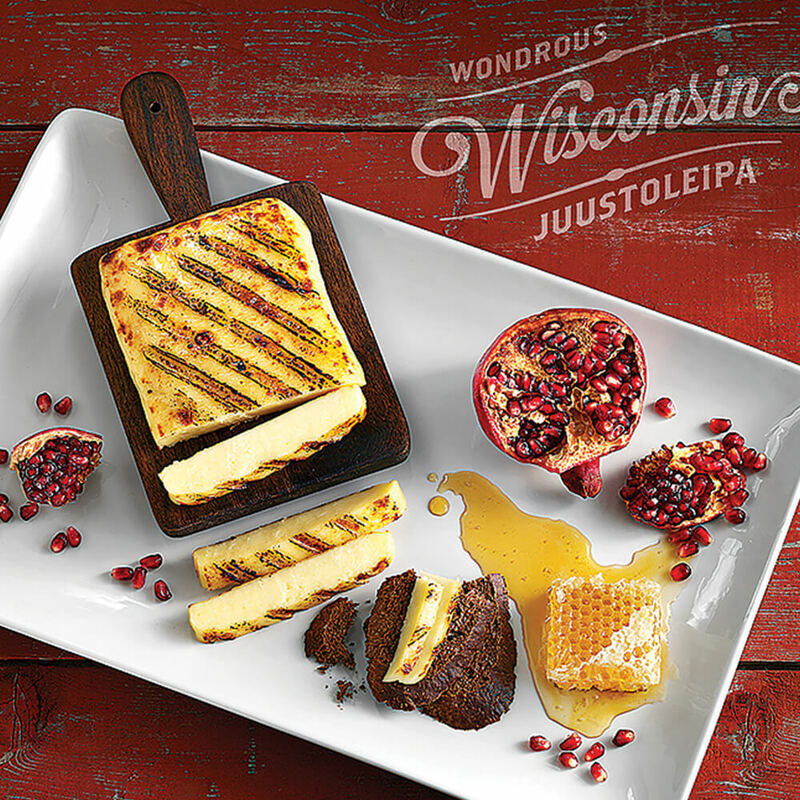 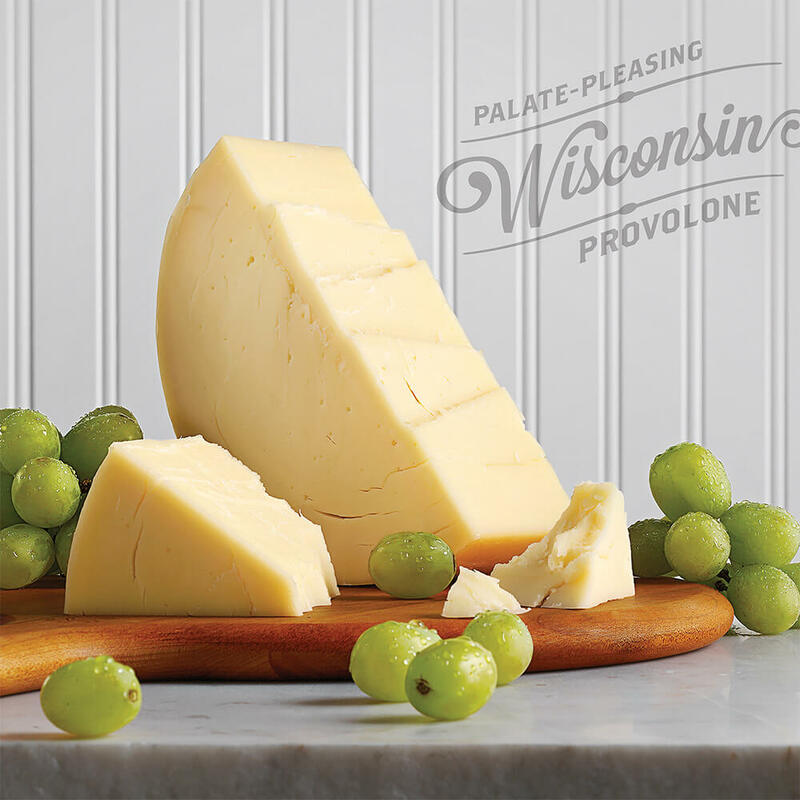 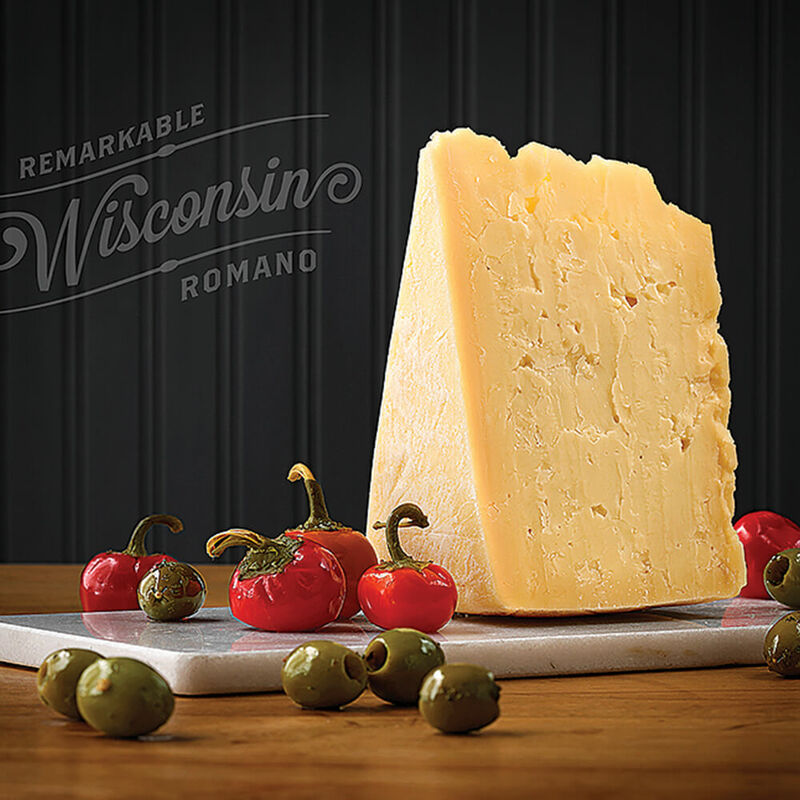 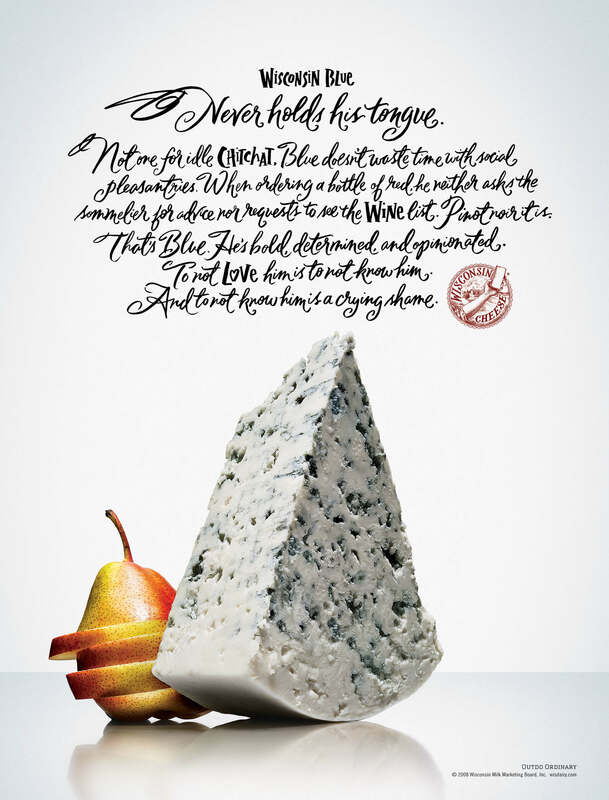 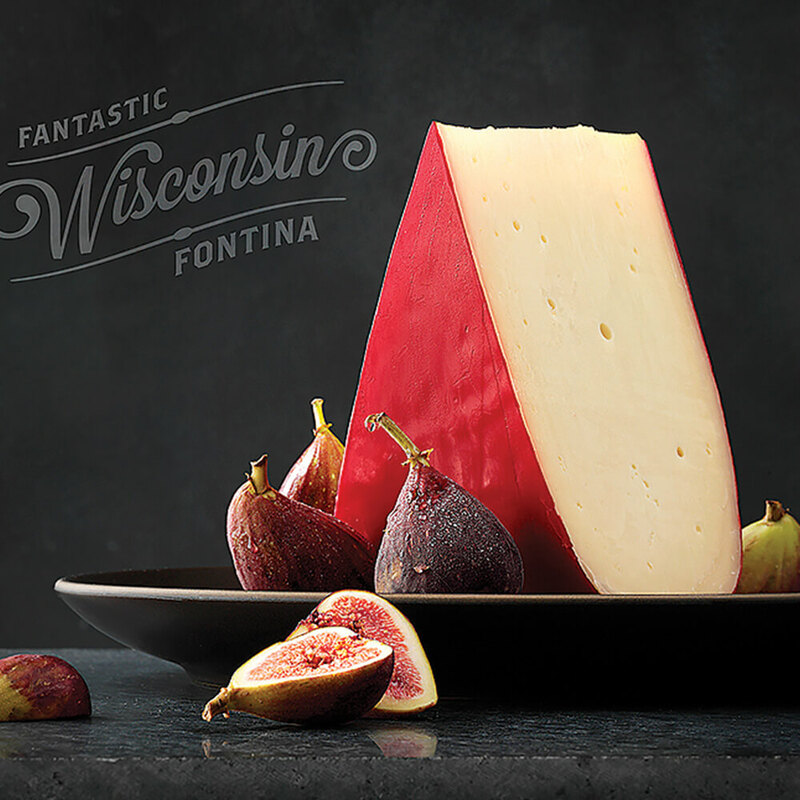  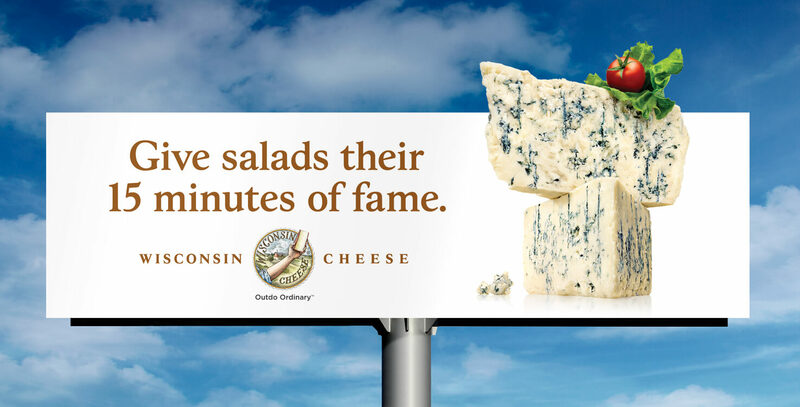 For over a decade, Shine and WMMB have created beautiful, hunger-inducing, award-winning work — all in the name of helping increase the sales and consumption of Wisconsin milk and dairy products. 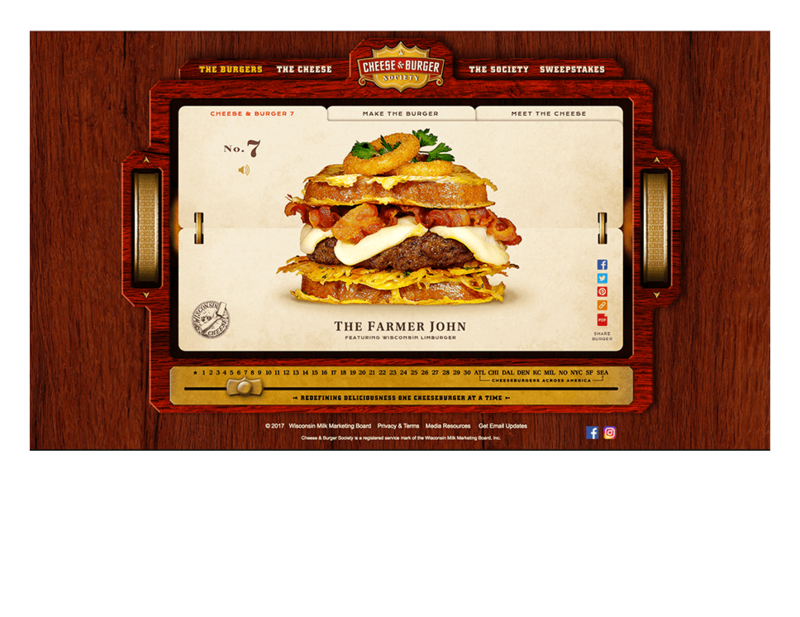 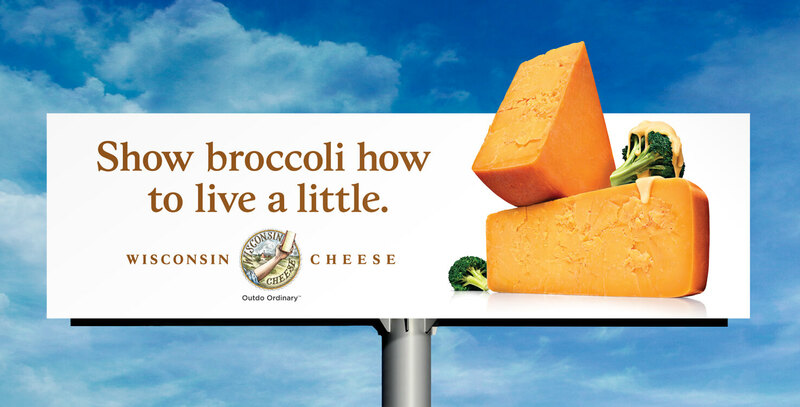 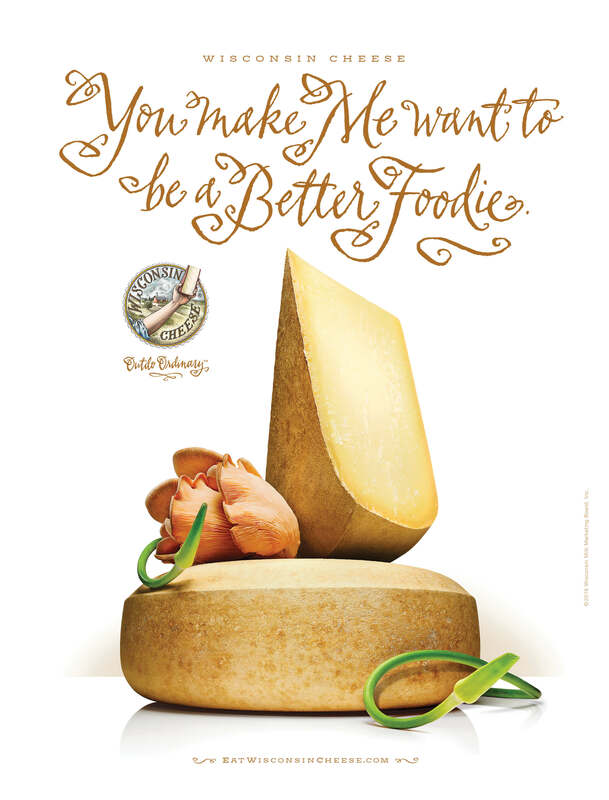 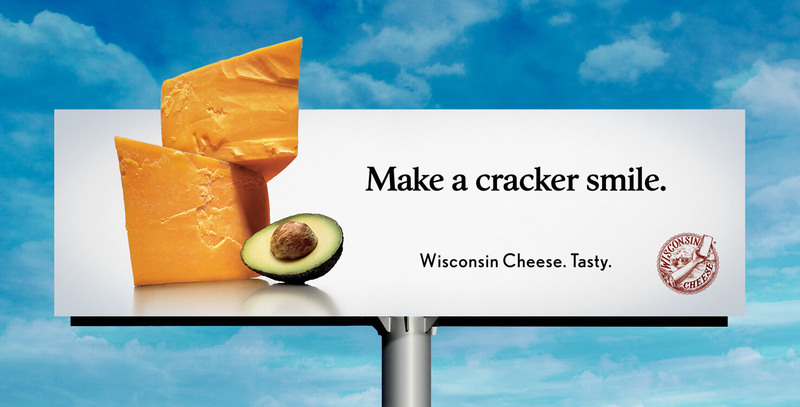 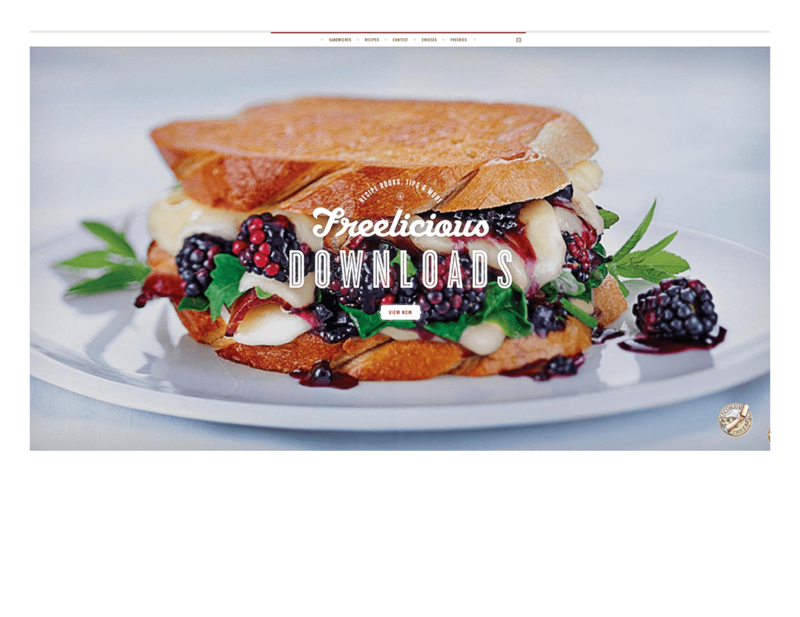 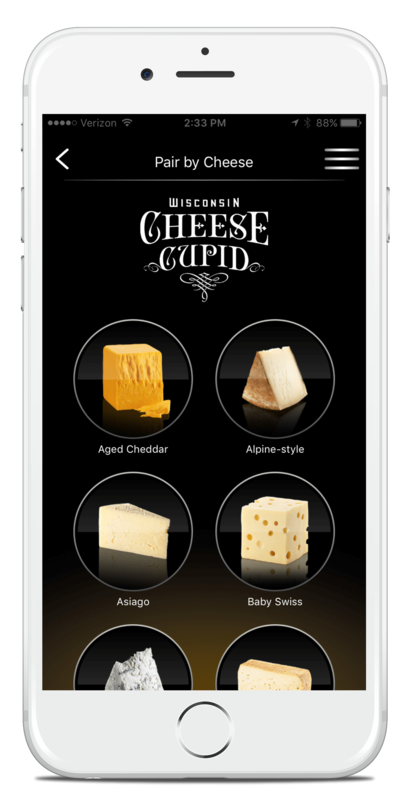 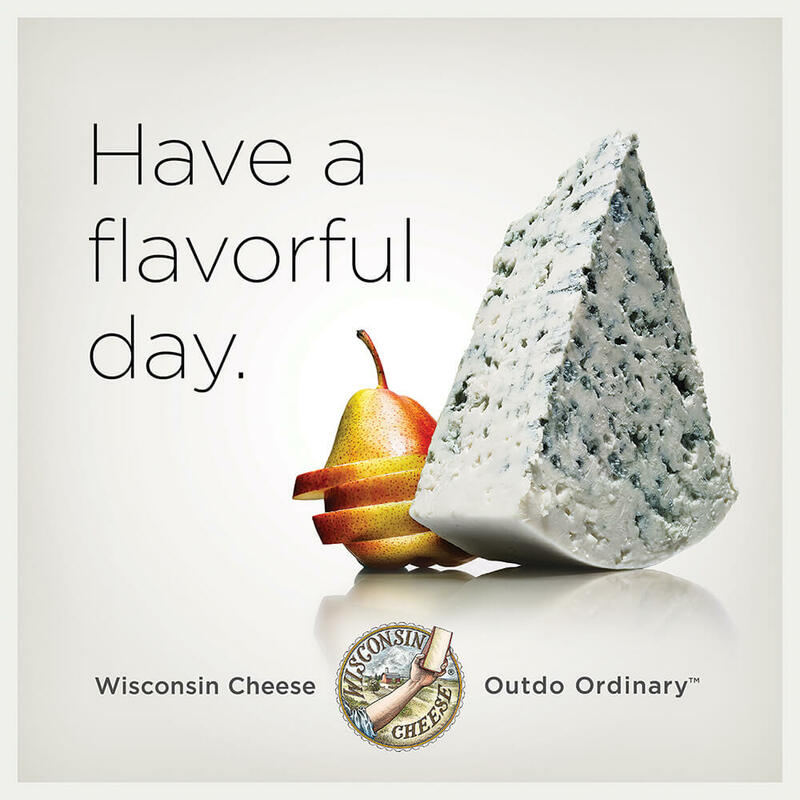 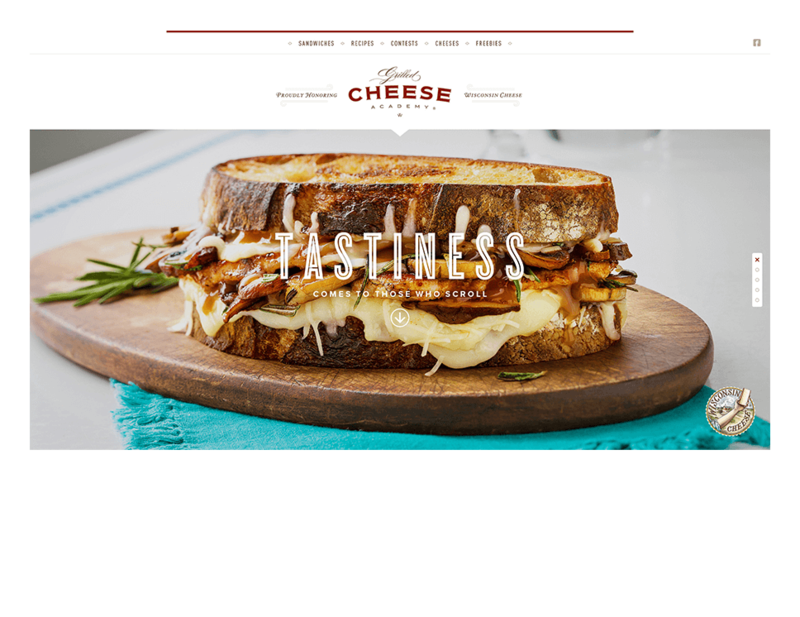 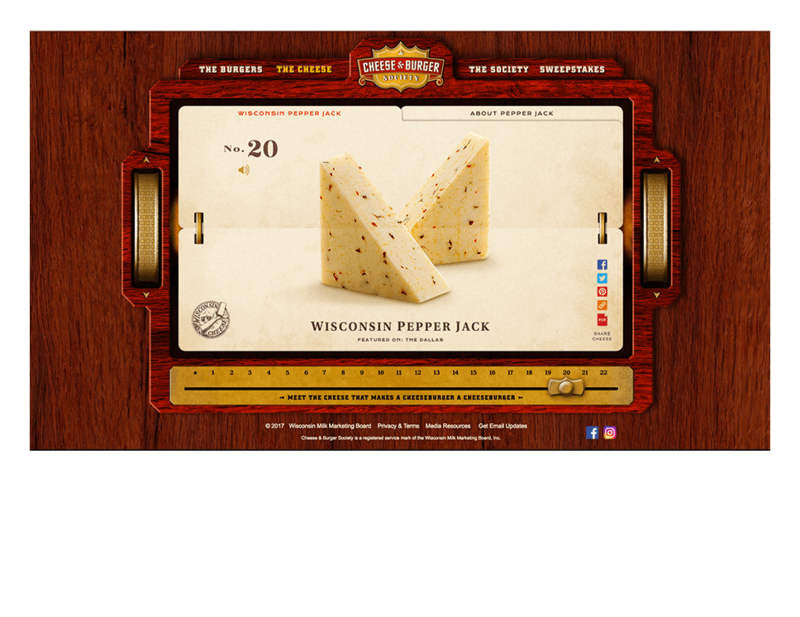 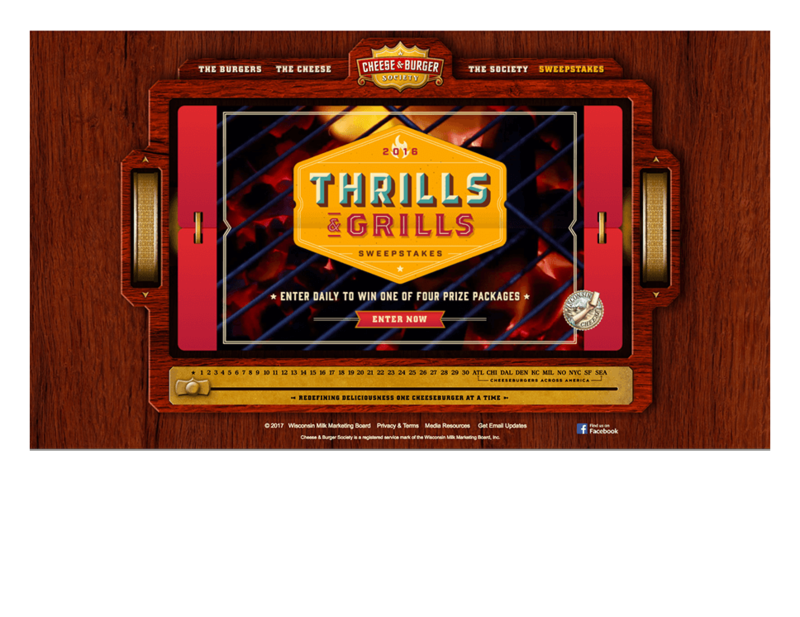 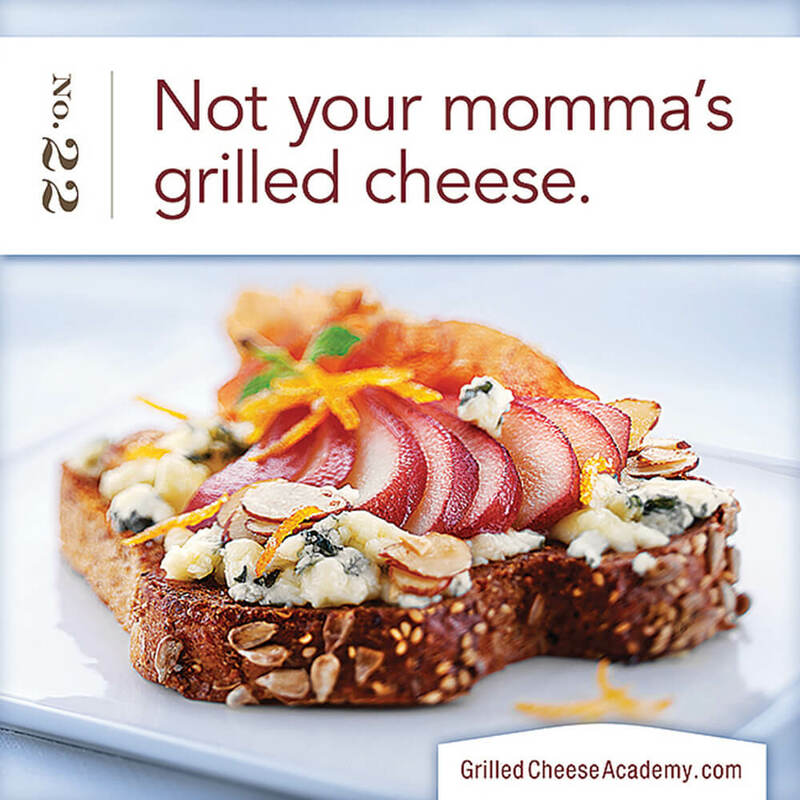 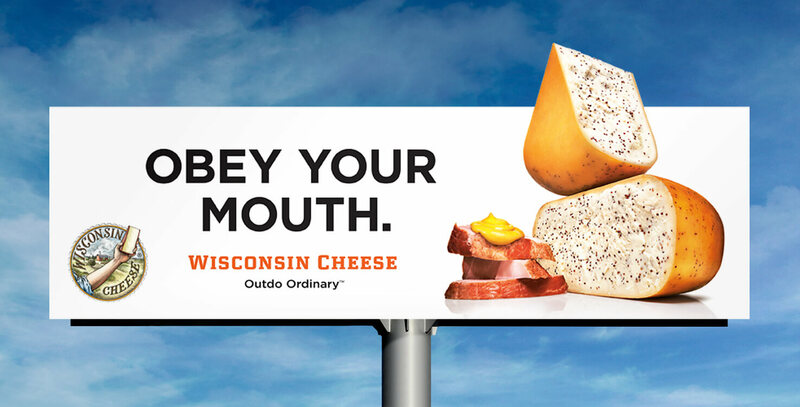 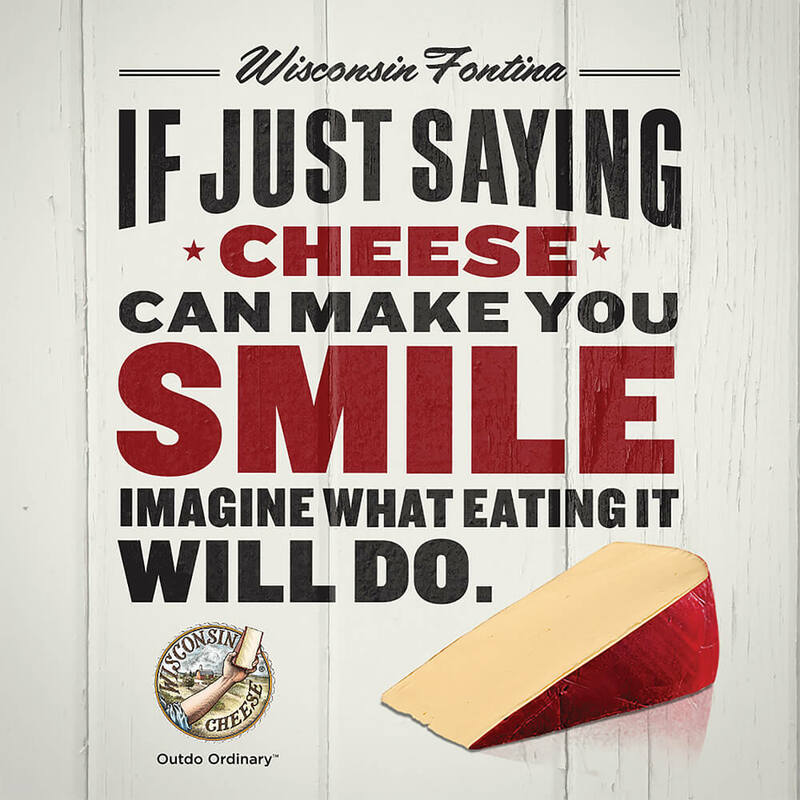 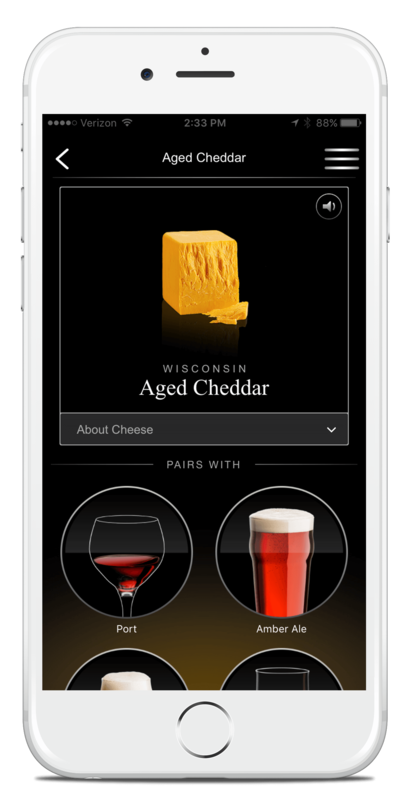 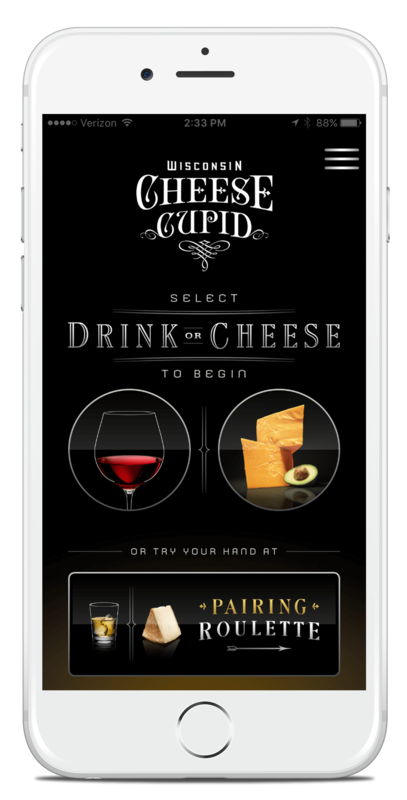 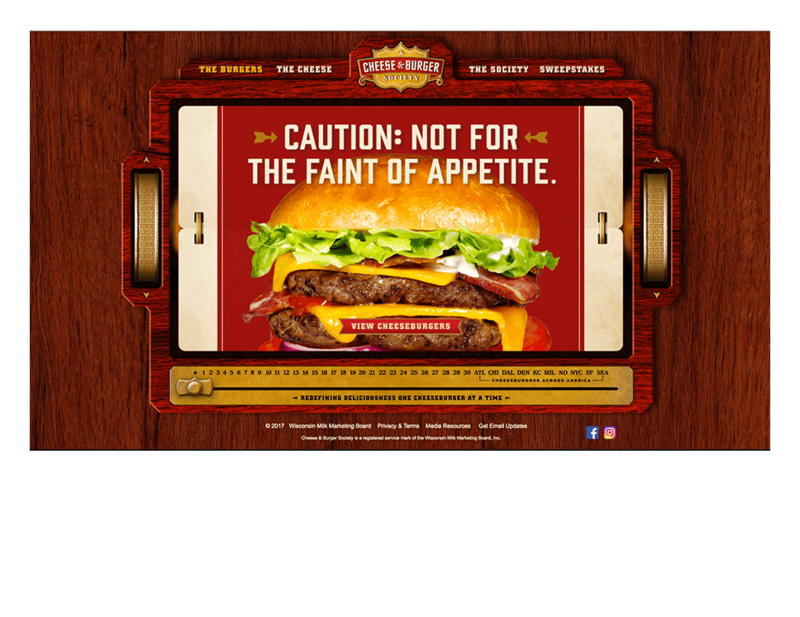 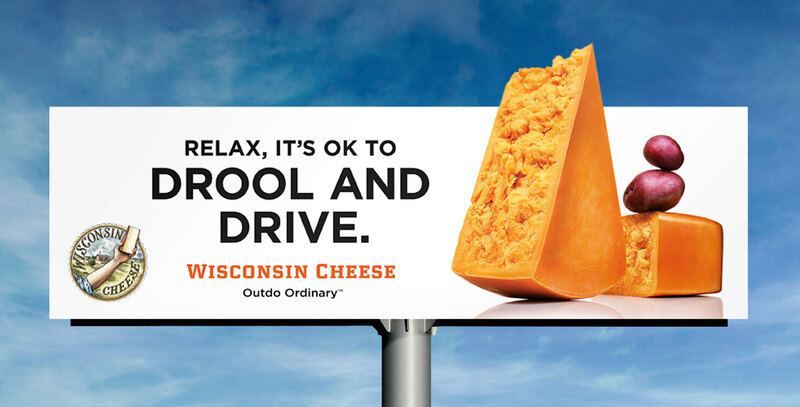 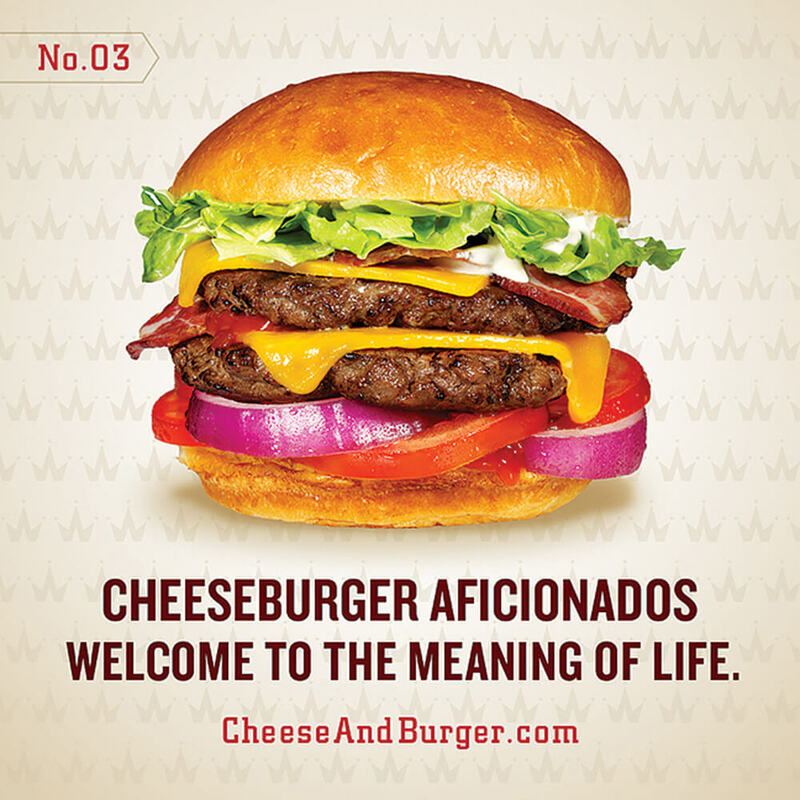 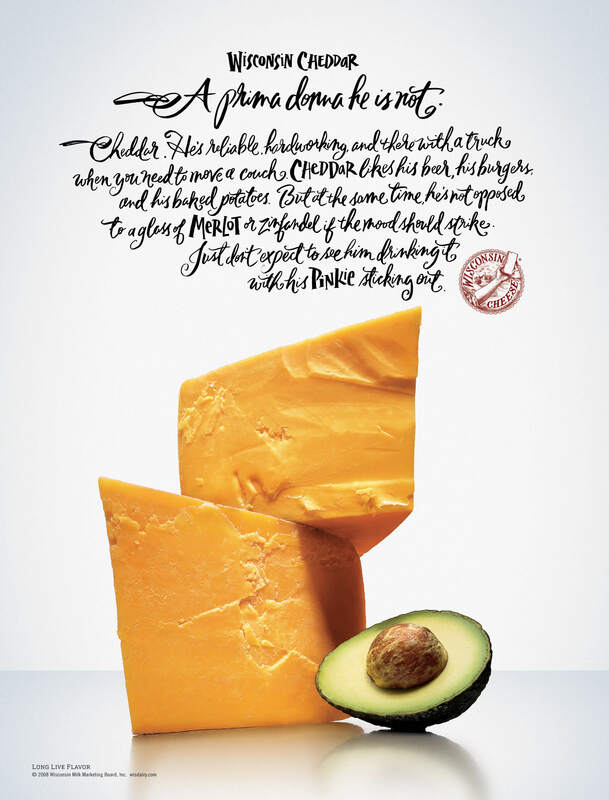 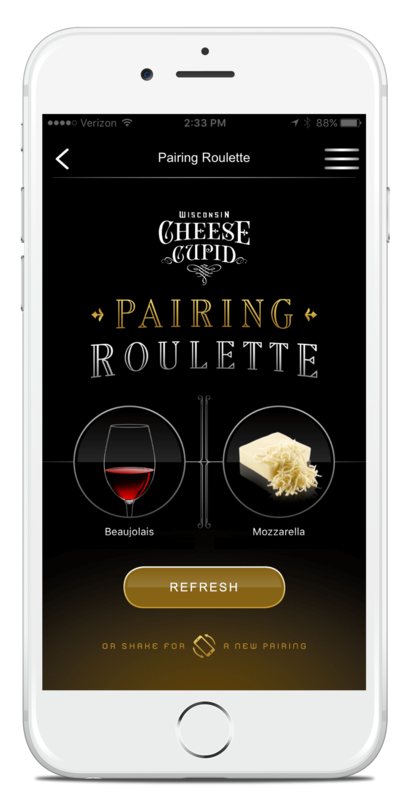 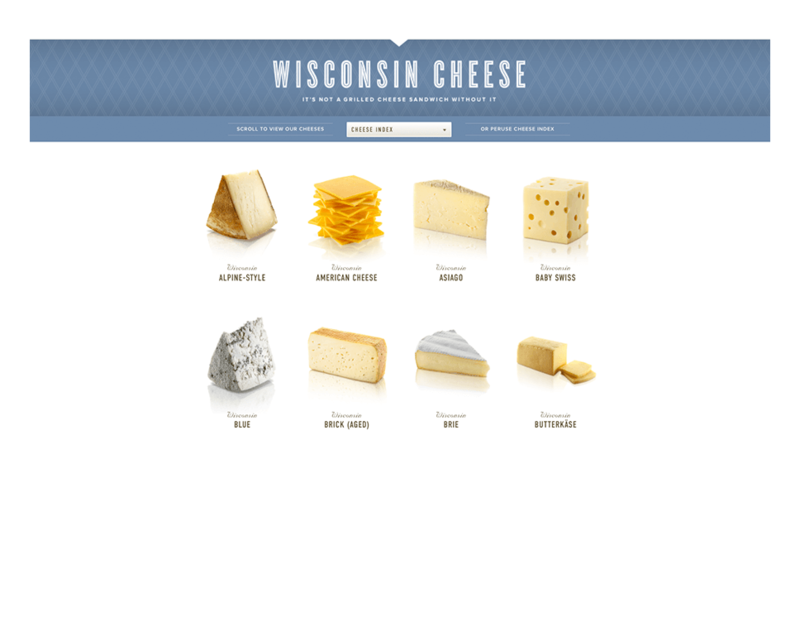 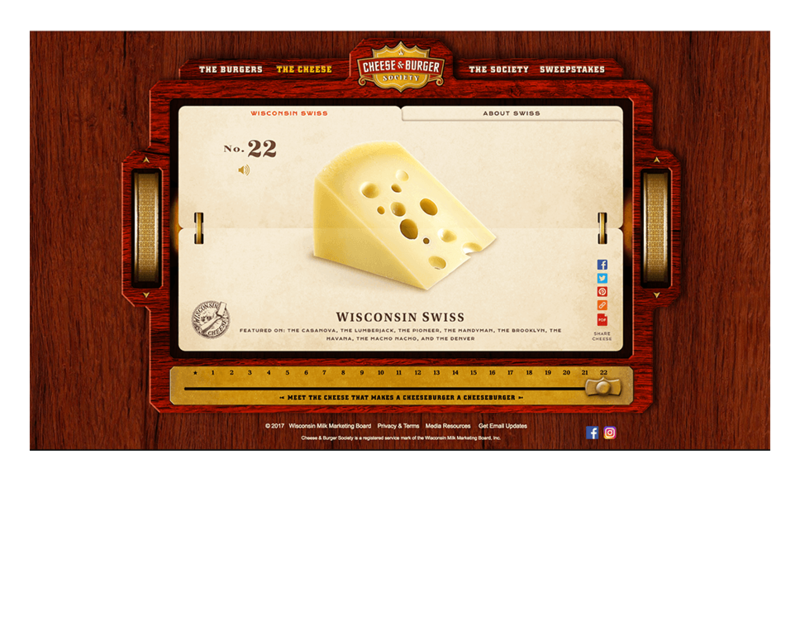 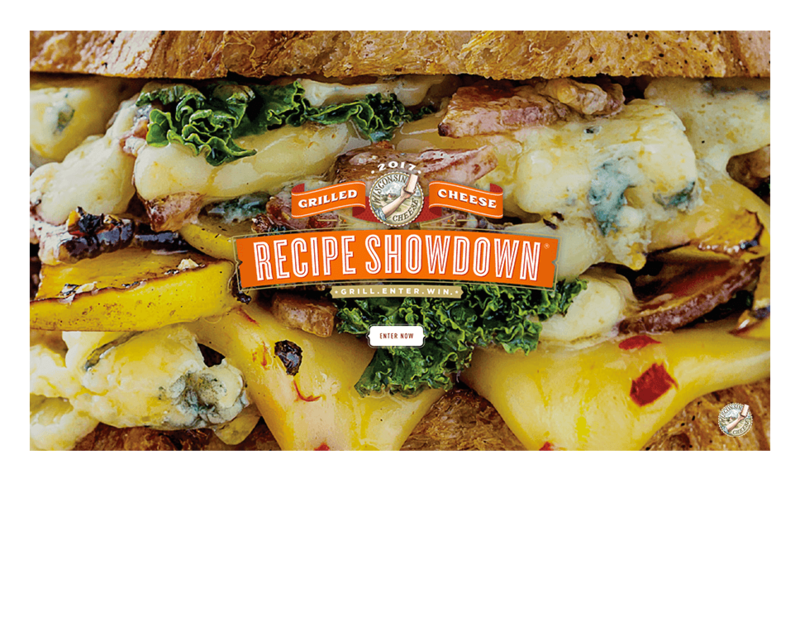 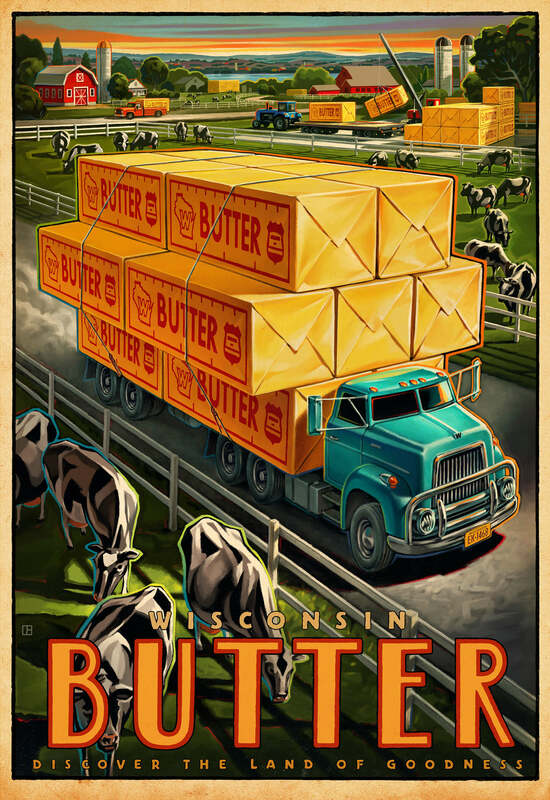 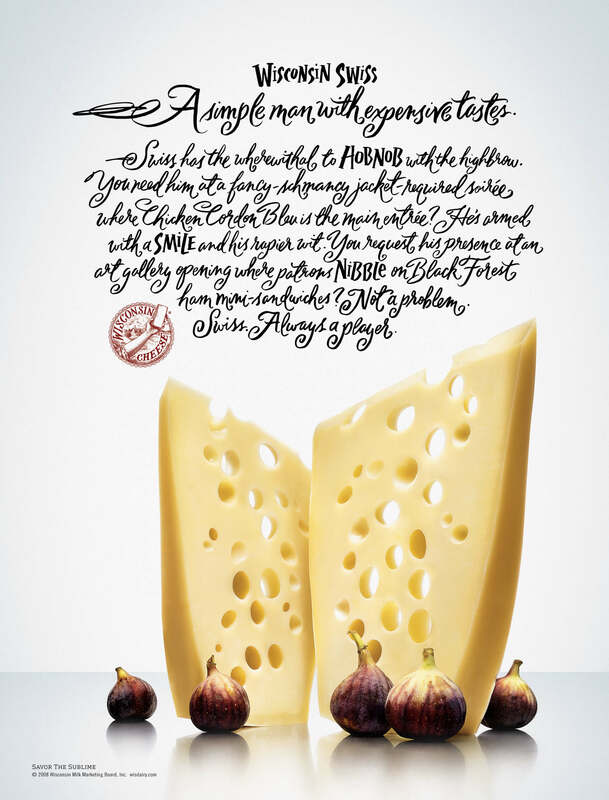 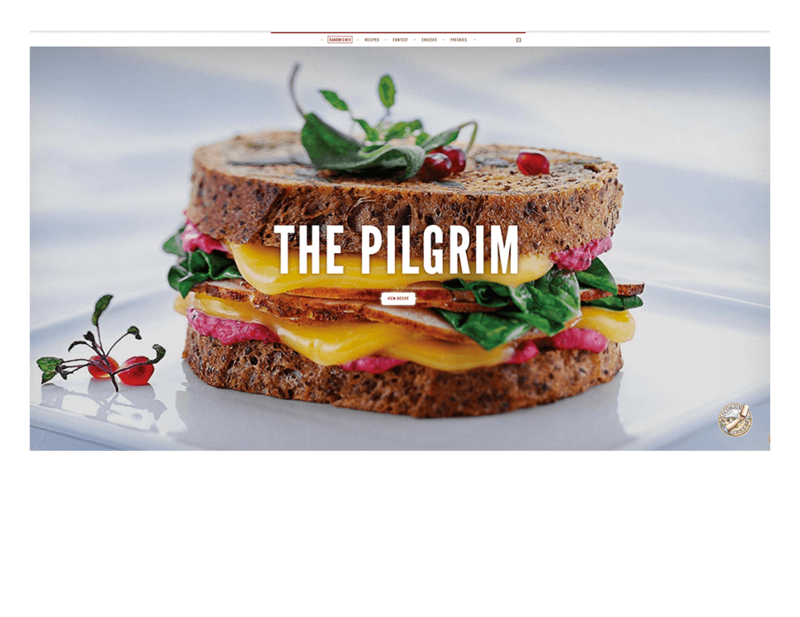 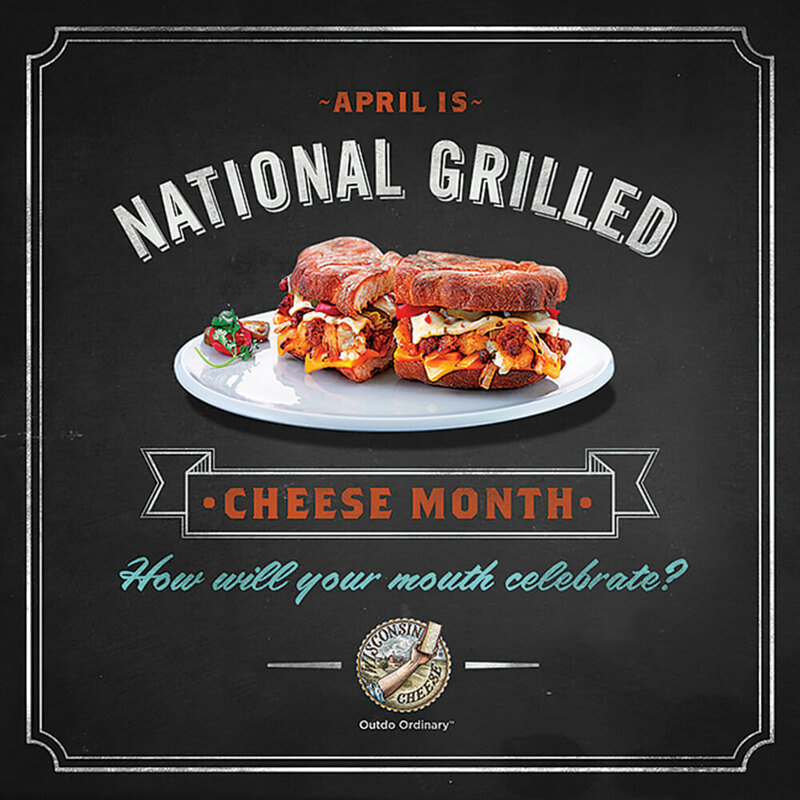 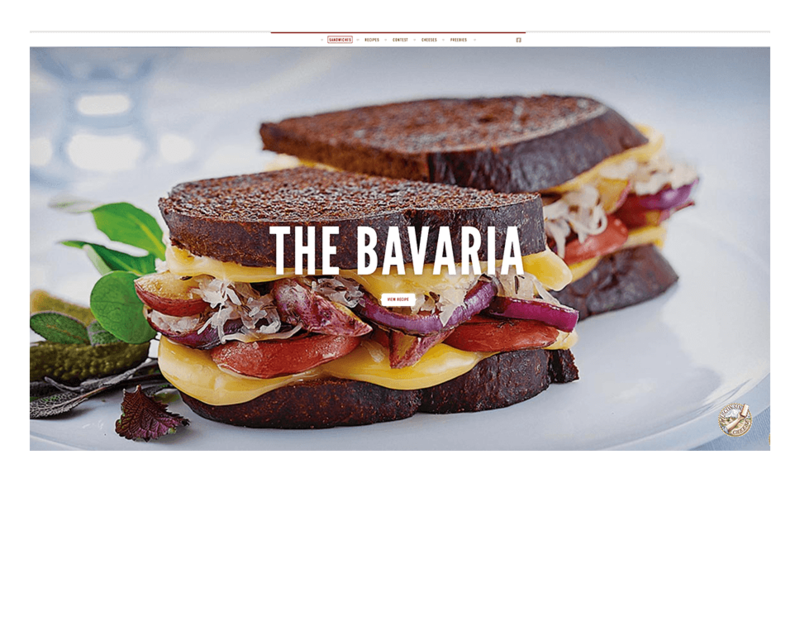 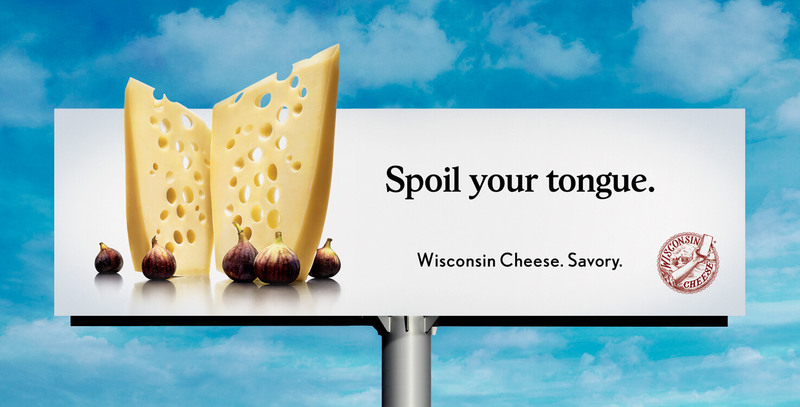 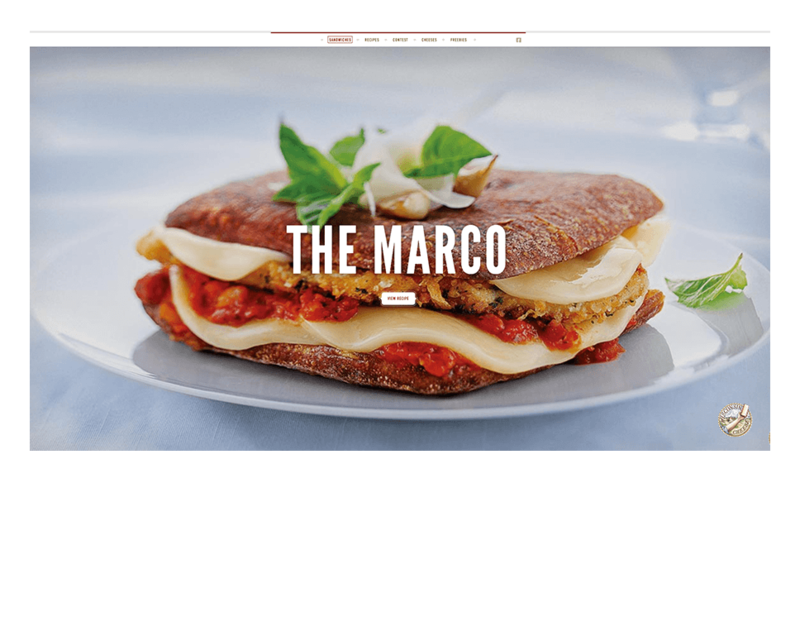 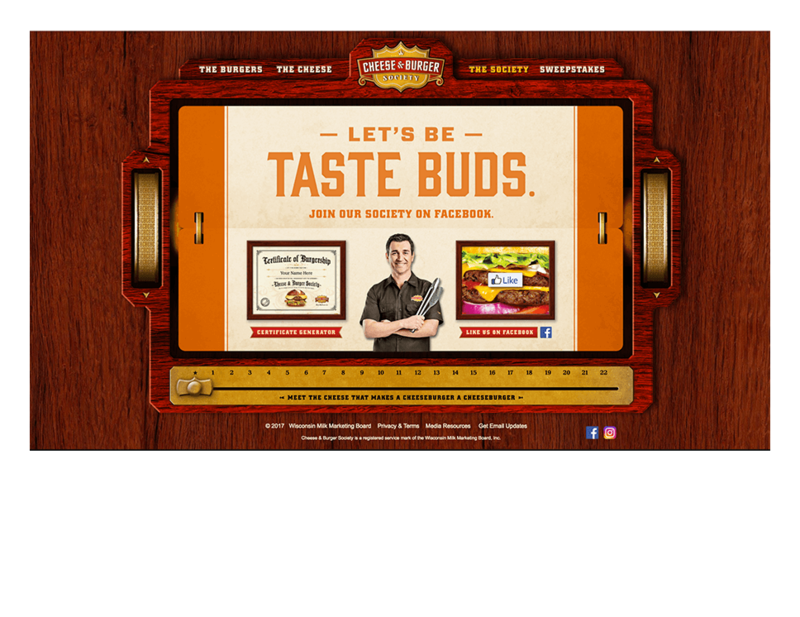 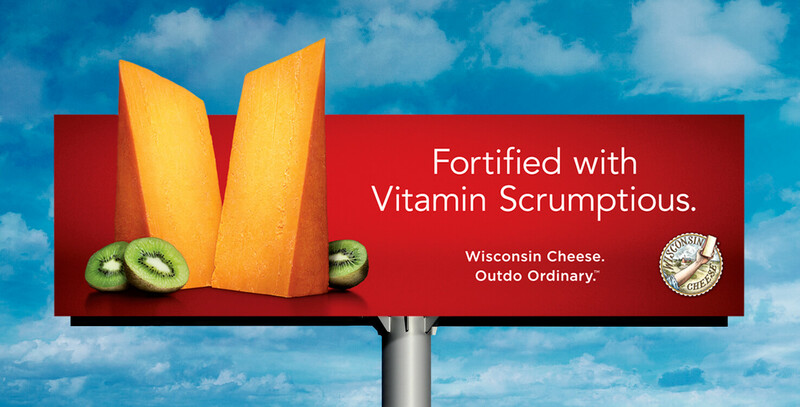 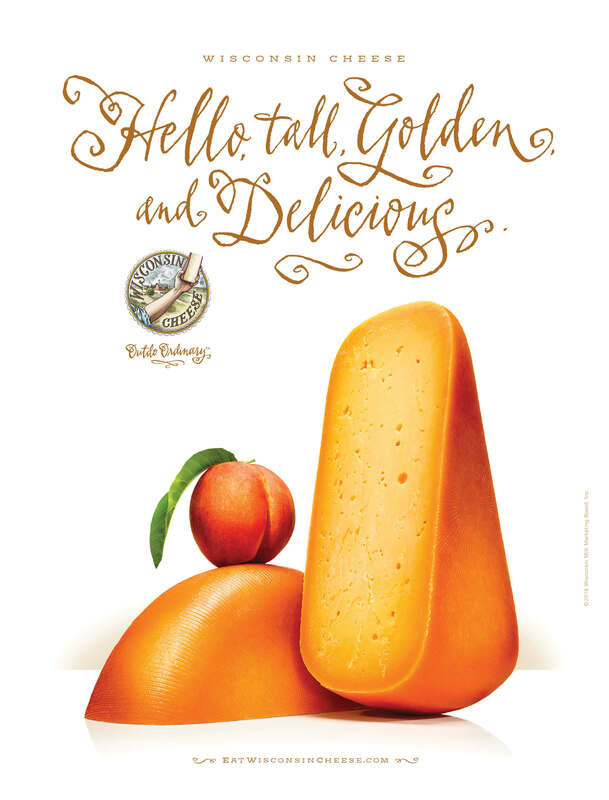 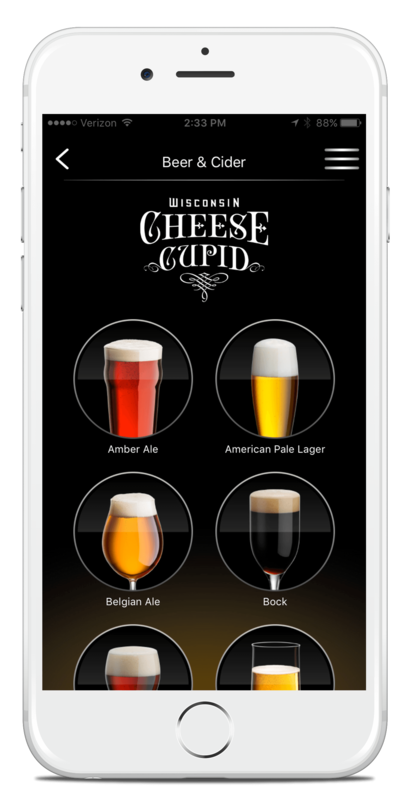 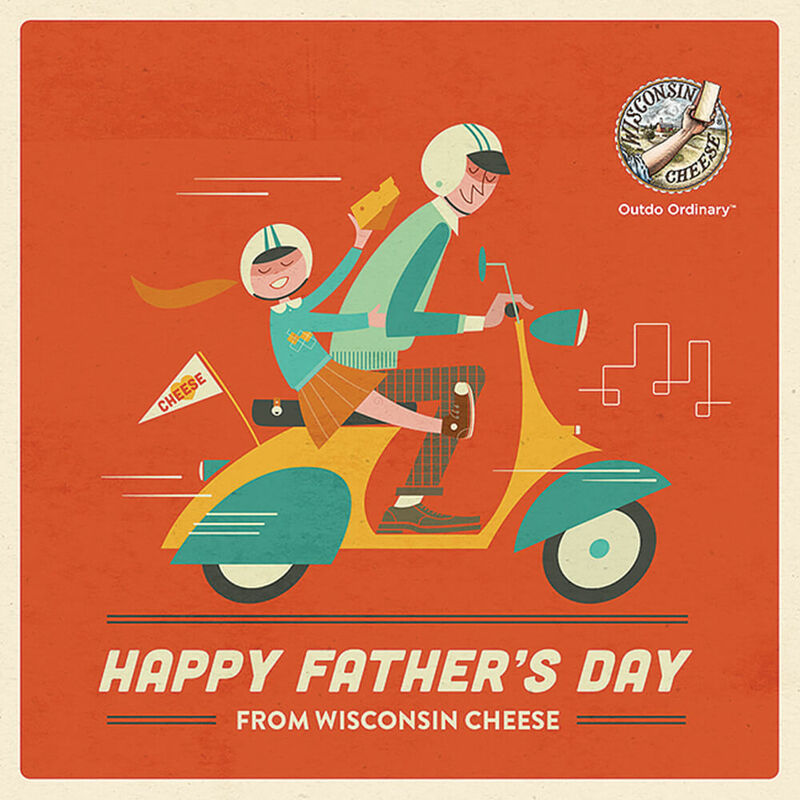 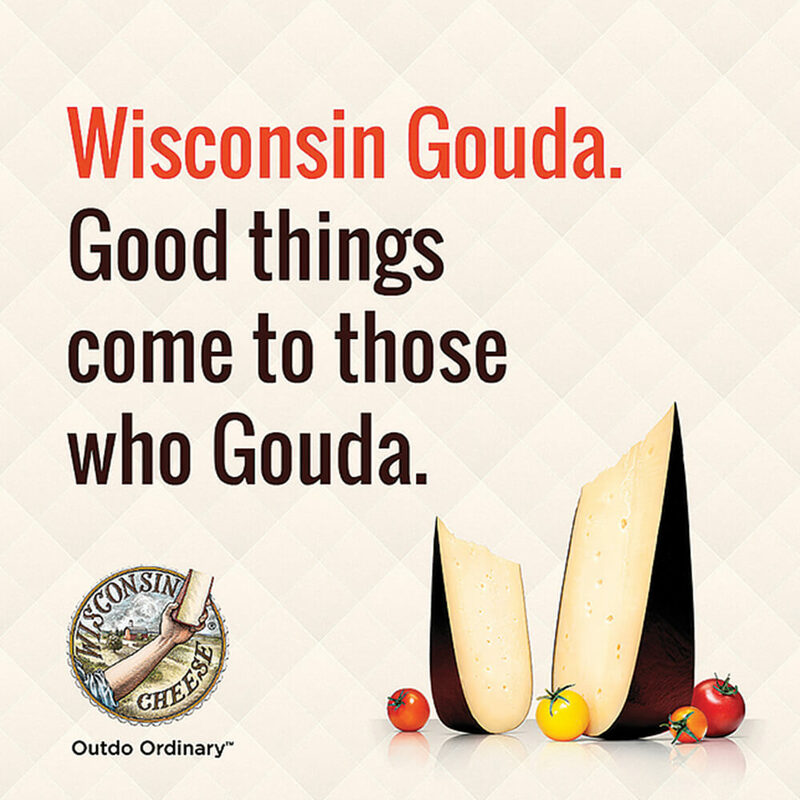 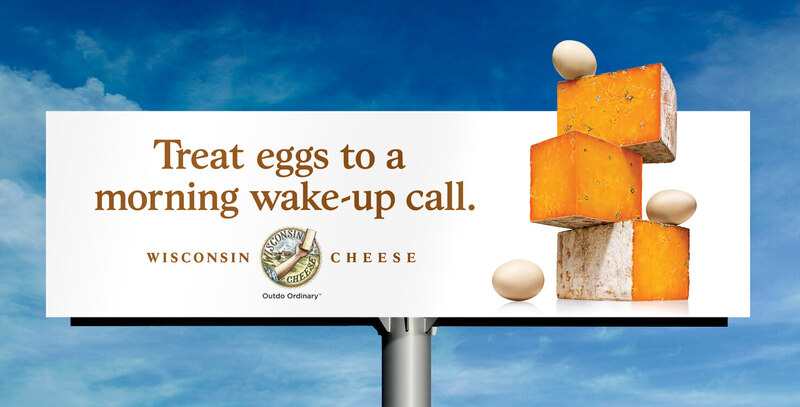 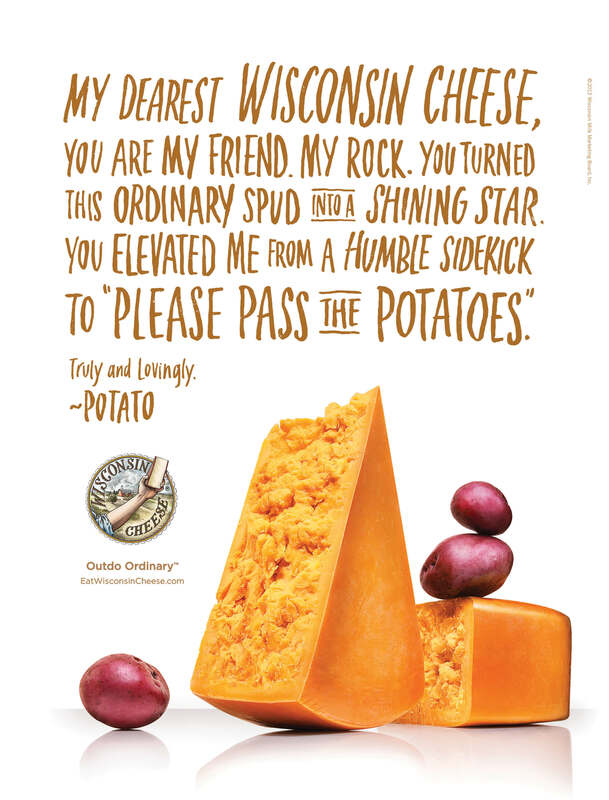 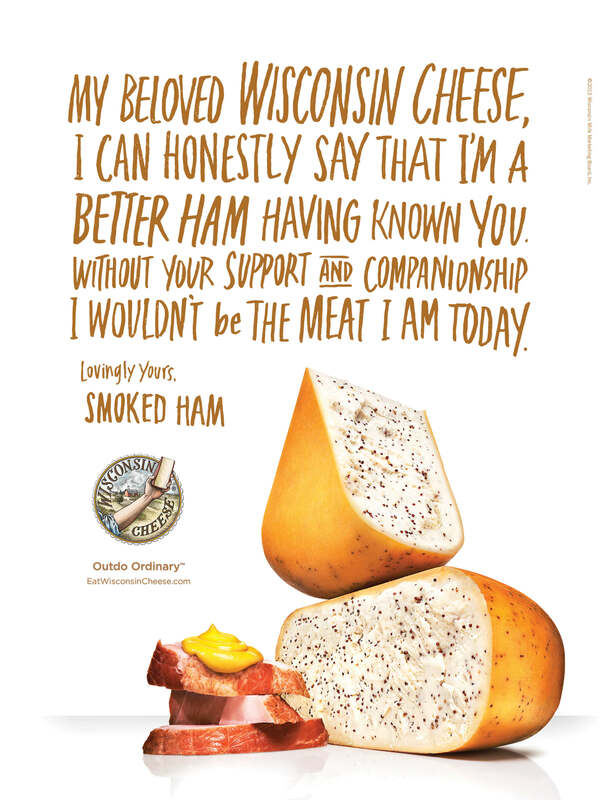 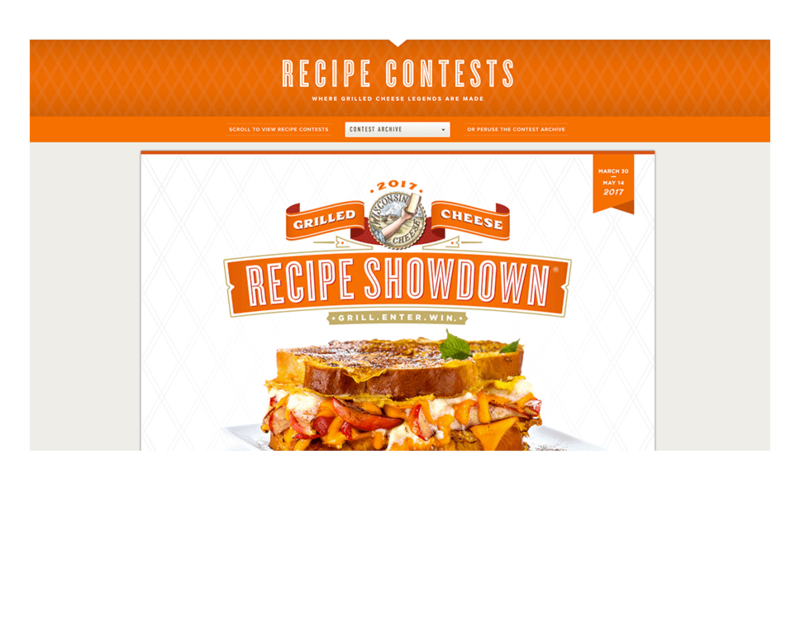 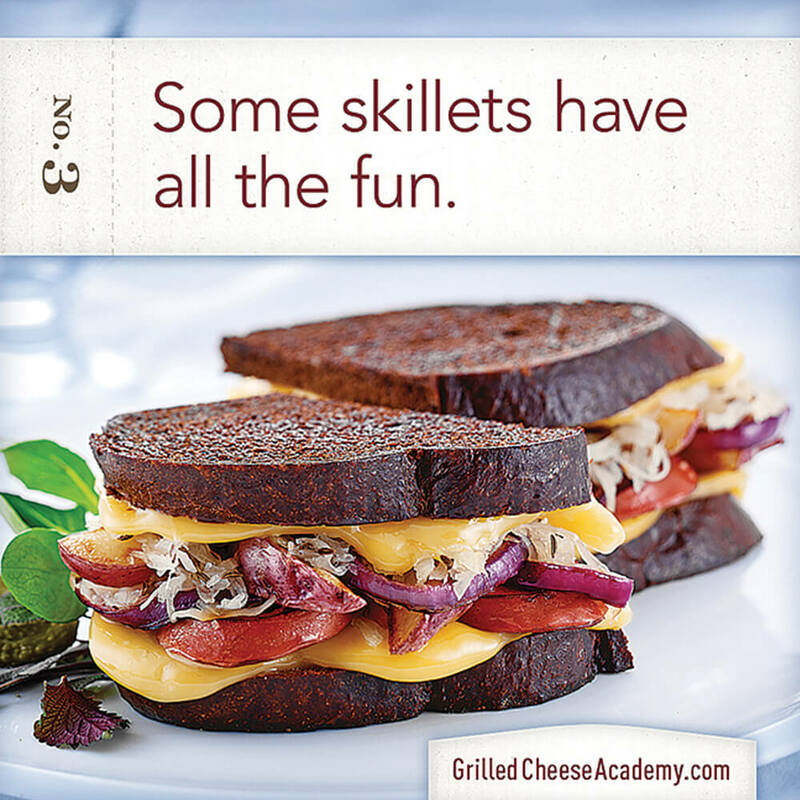 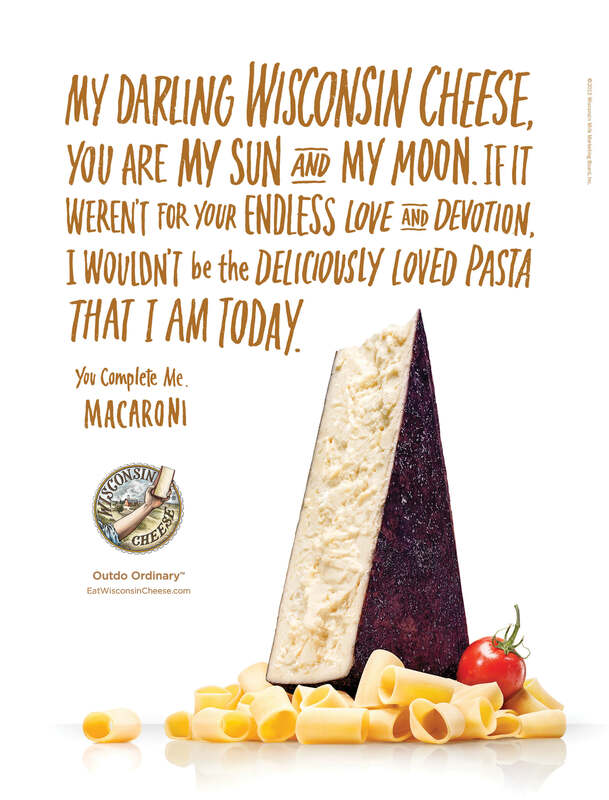 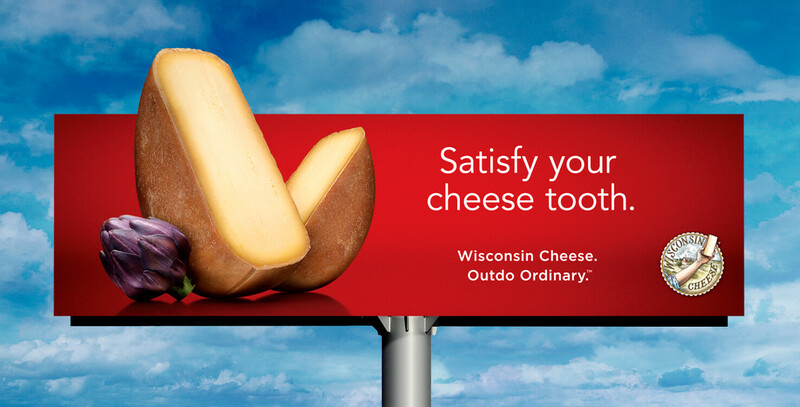 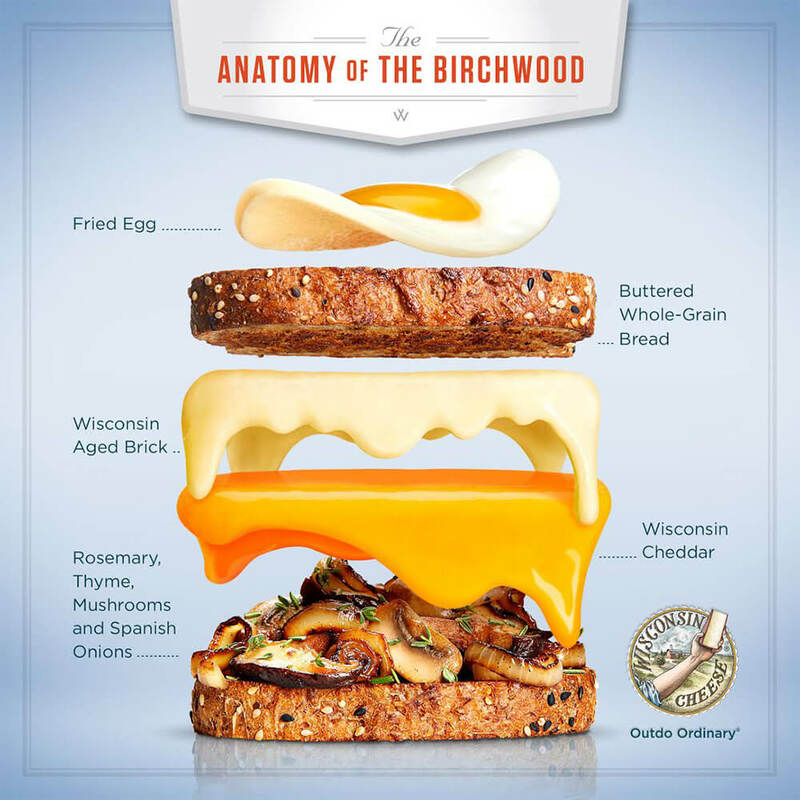 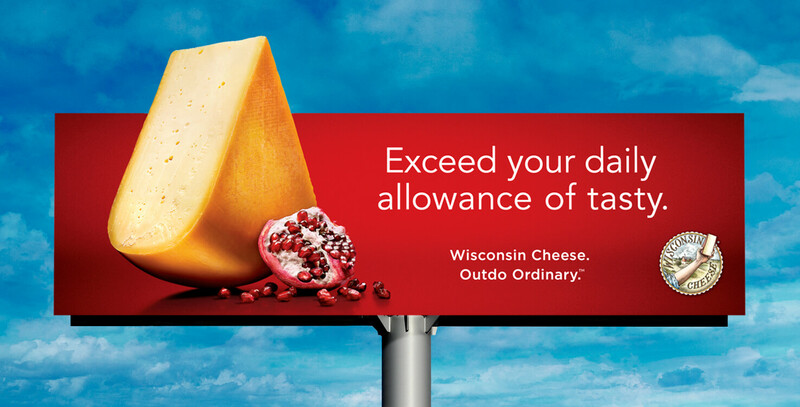 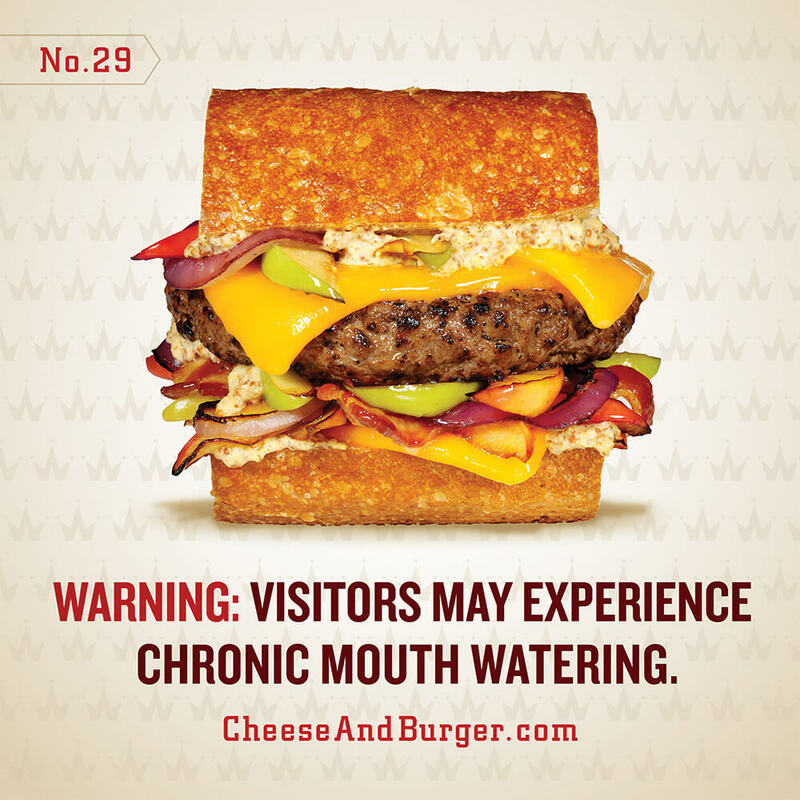 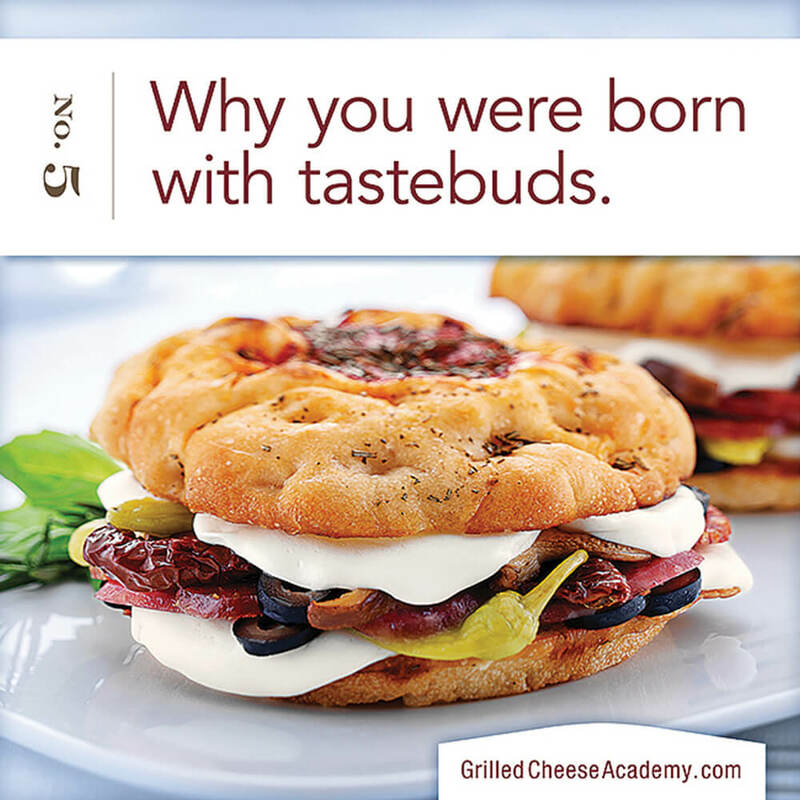 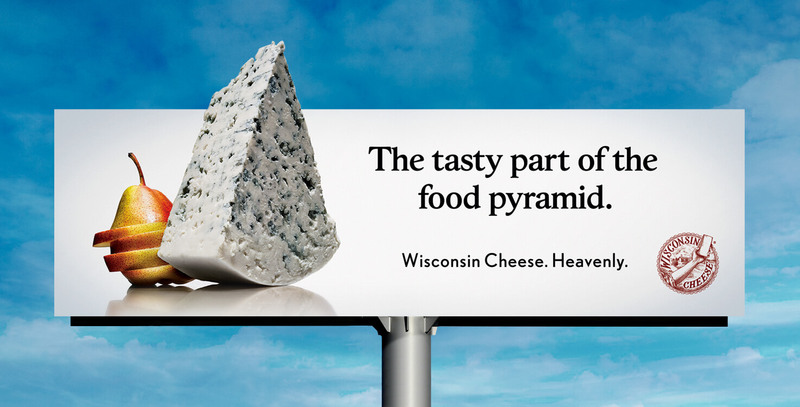 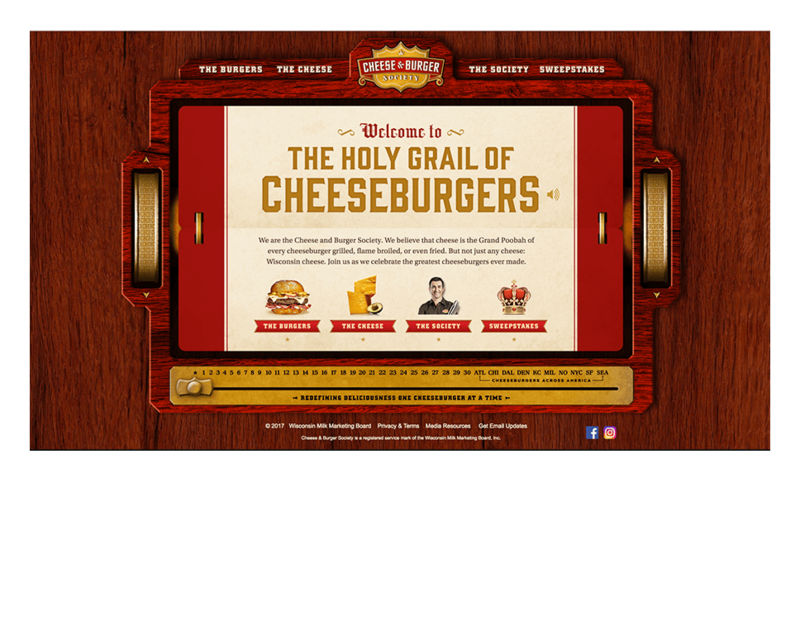 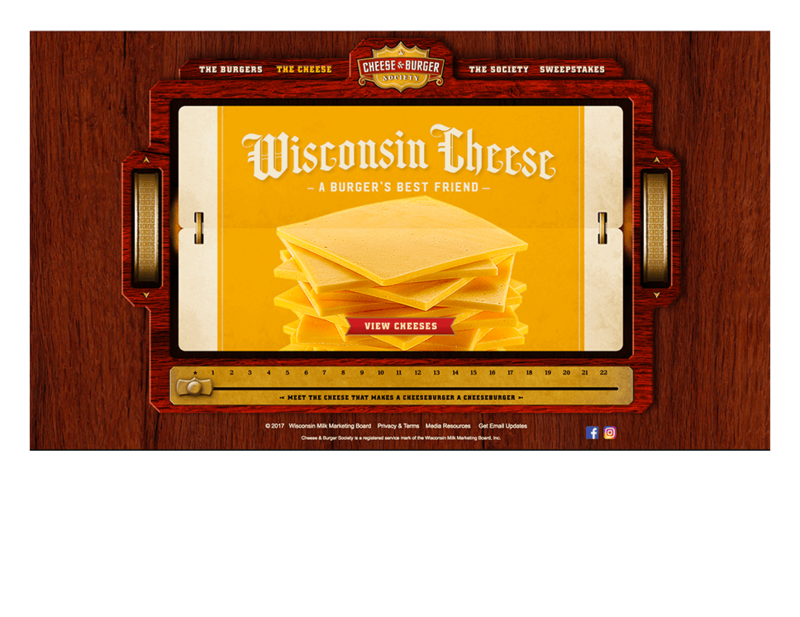 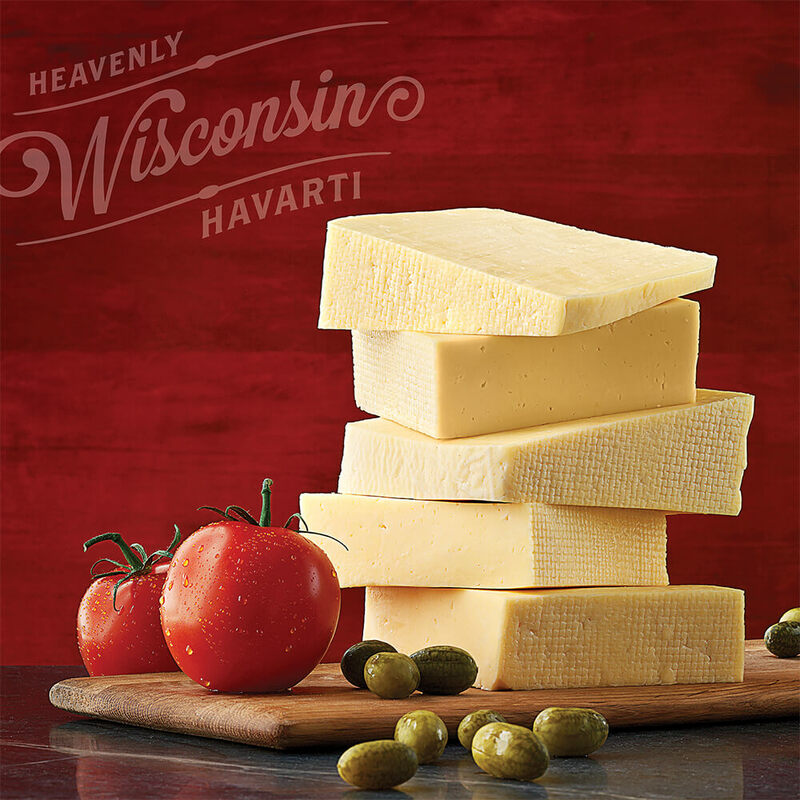 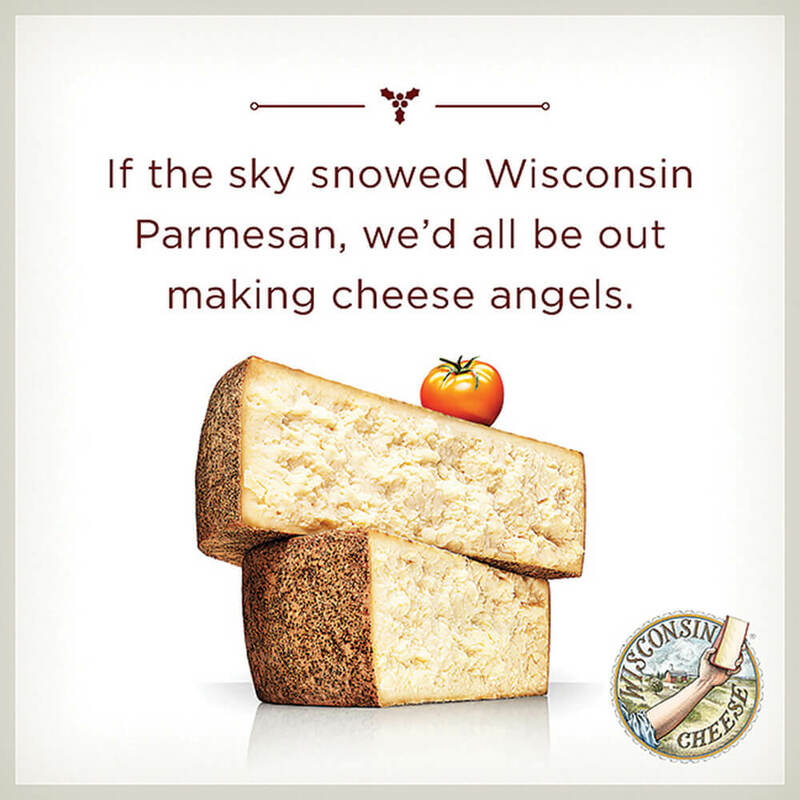 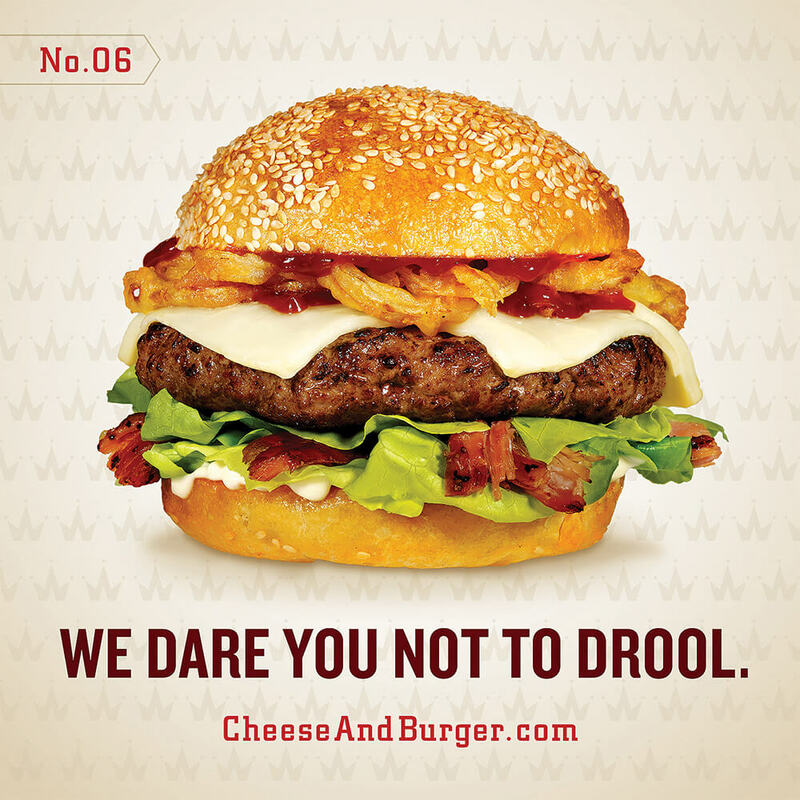 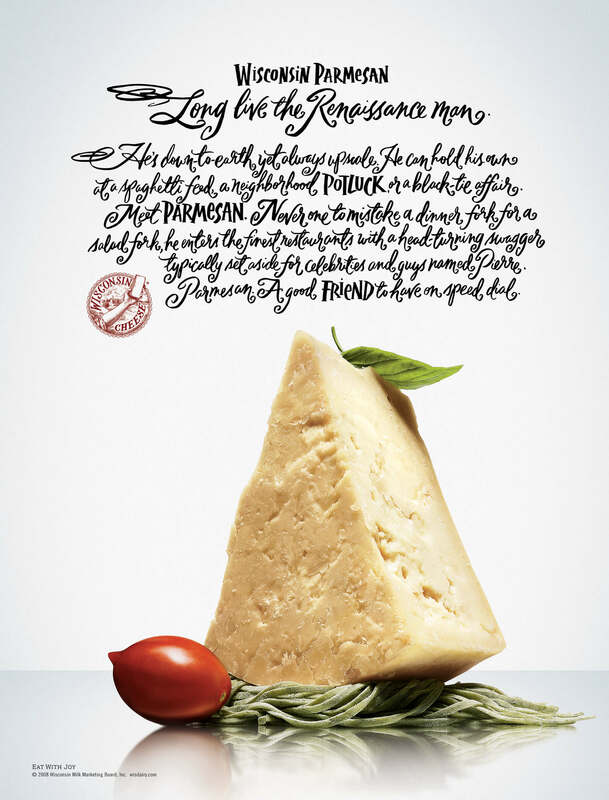 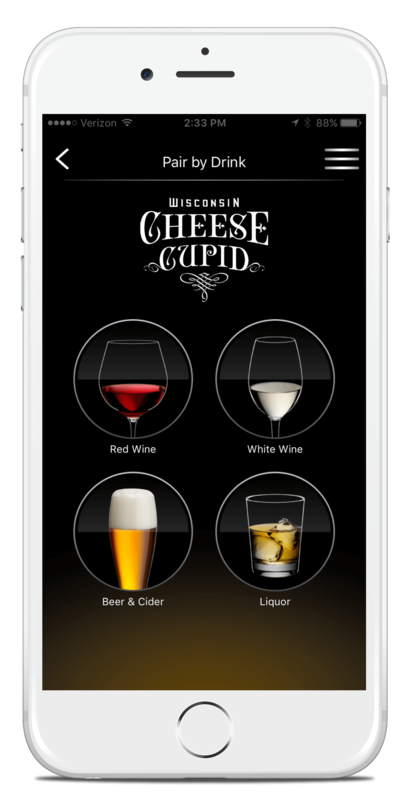 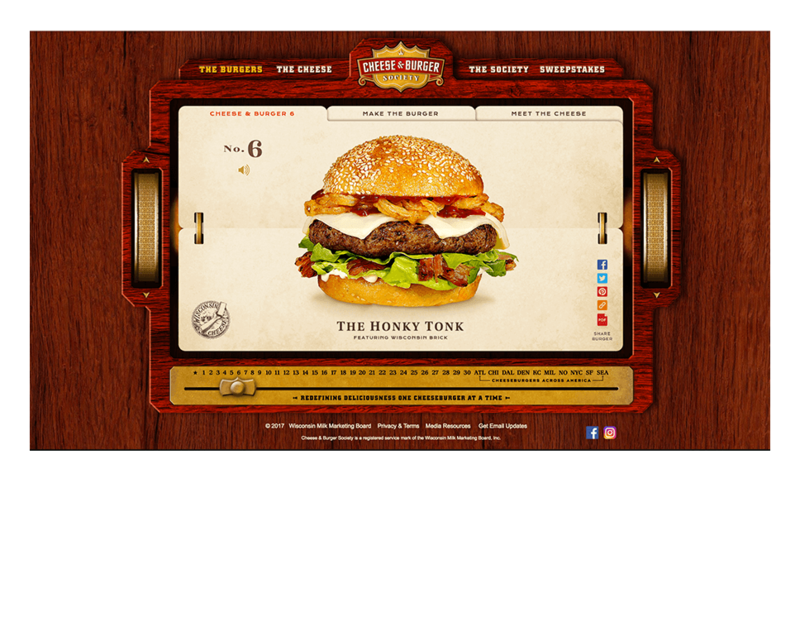 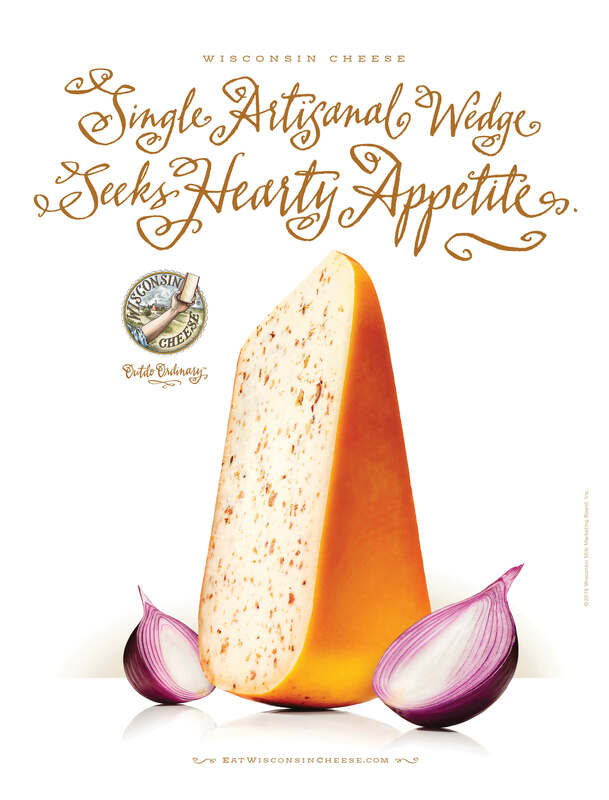 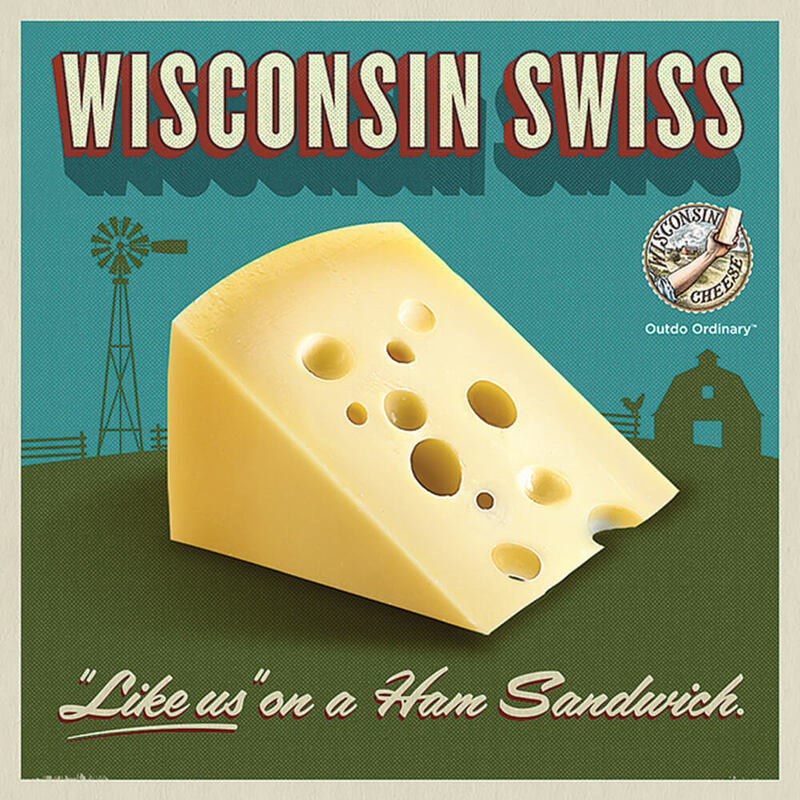 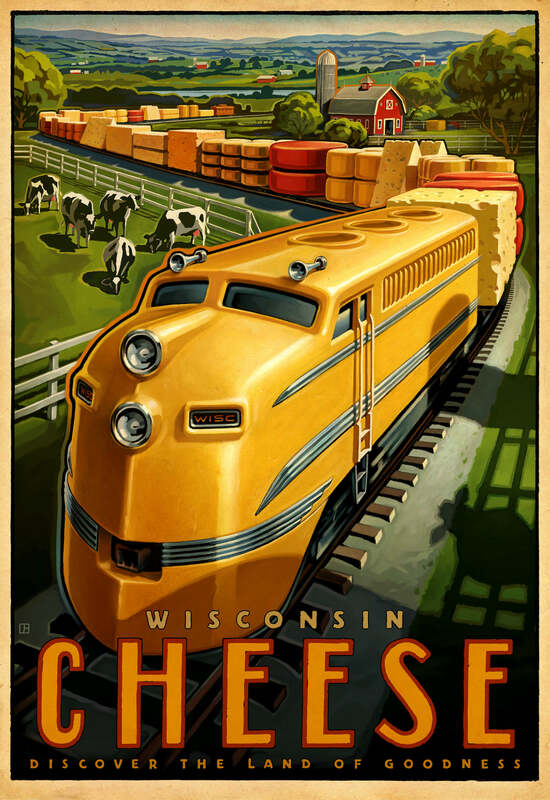 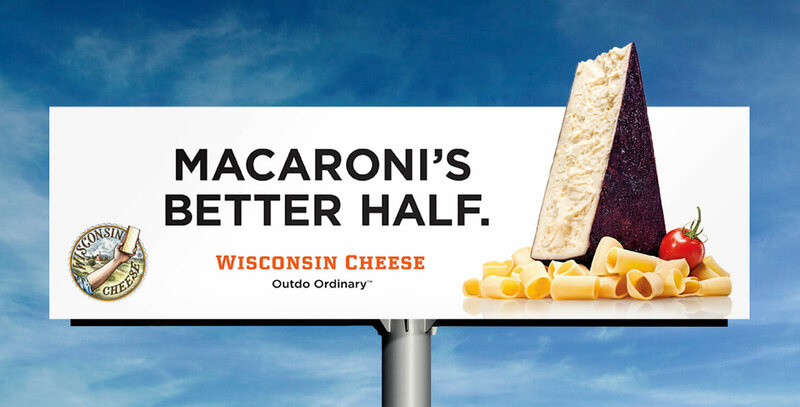 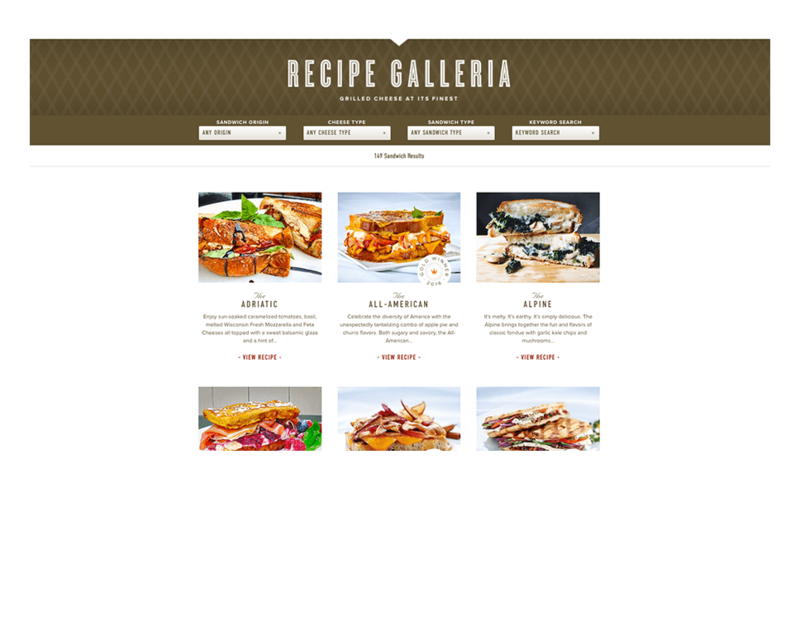 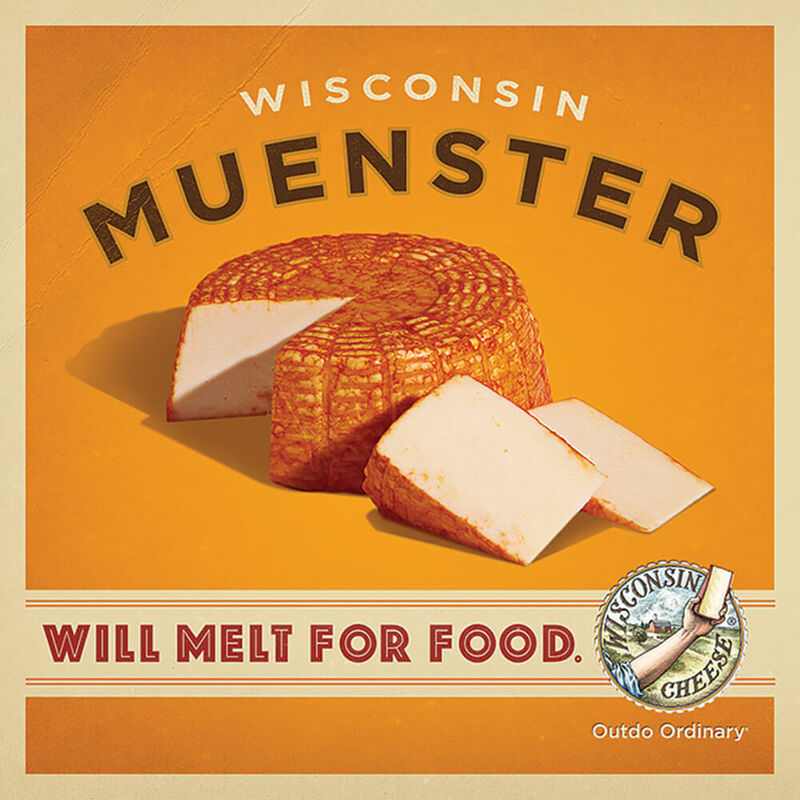 This includes print campaigns, out-of-home advertising, social media and graphics, mobile apps, websites and social channels that have accumulated hundreds of thousands of followers and millions of hours spent with the Wisconsin Cheese brand.